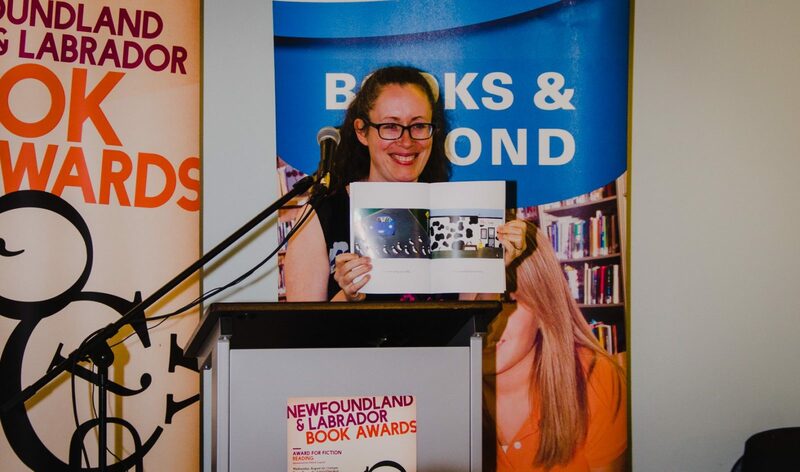 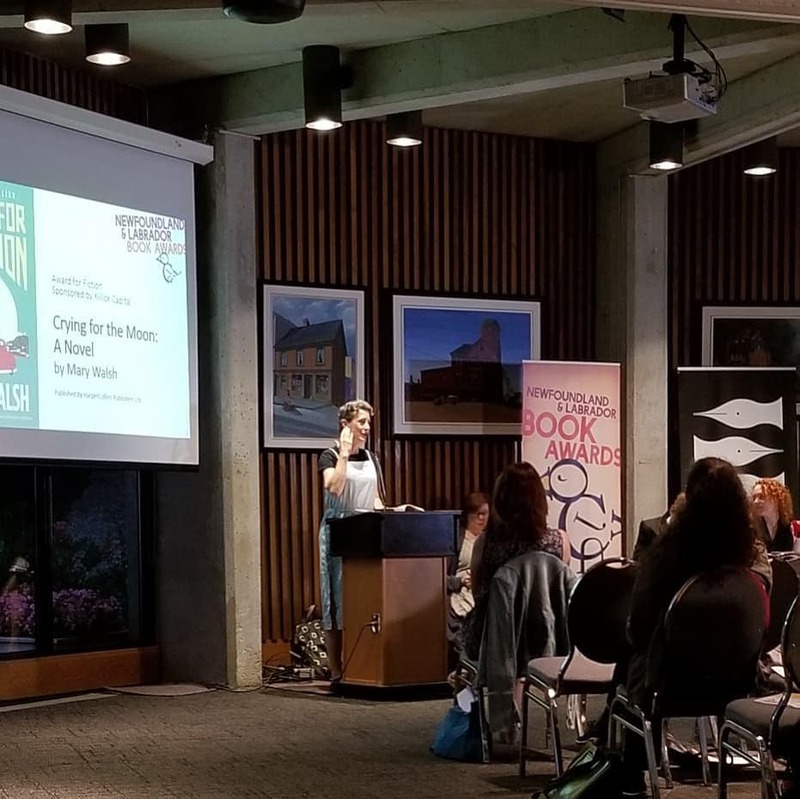 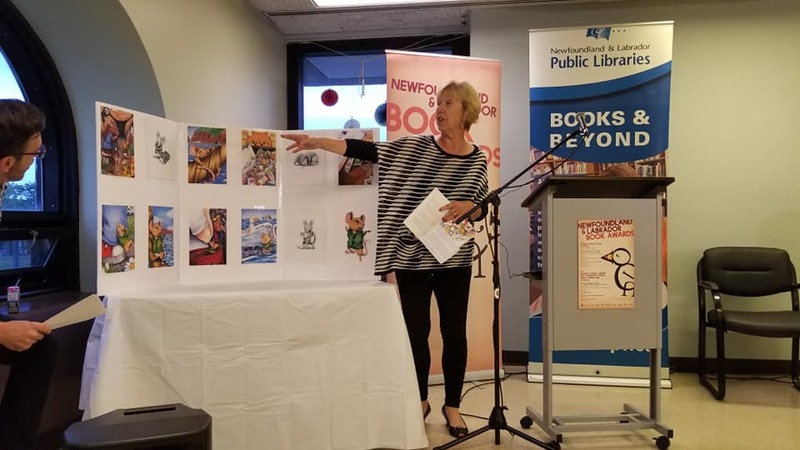 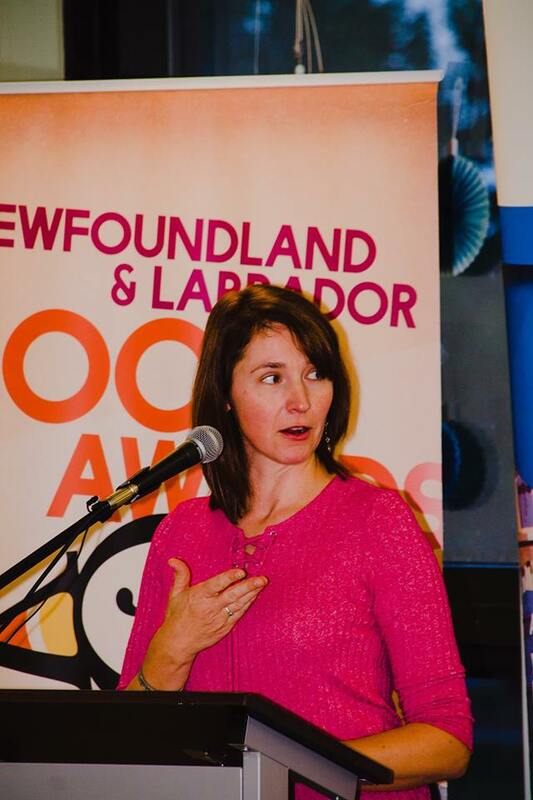 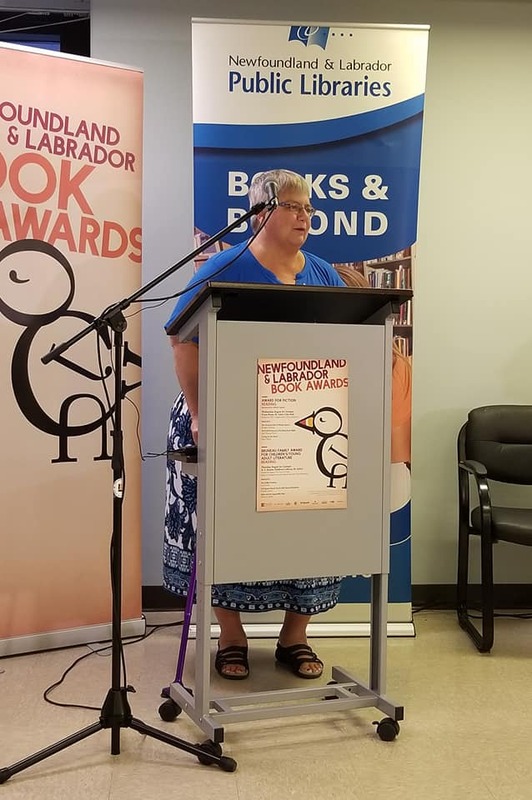 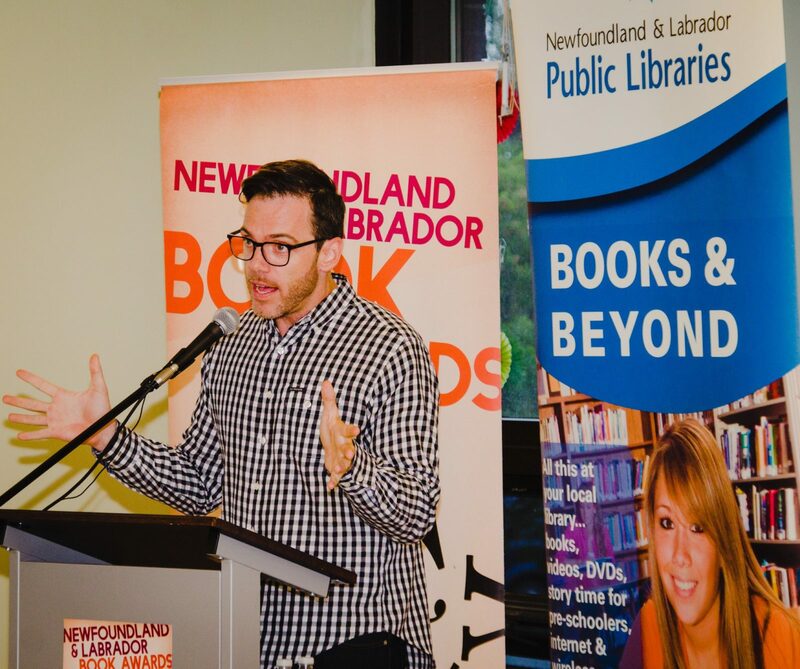 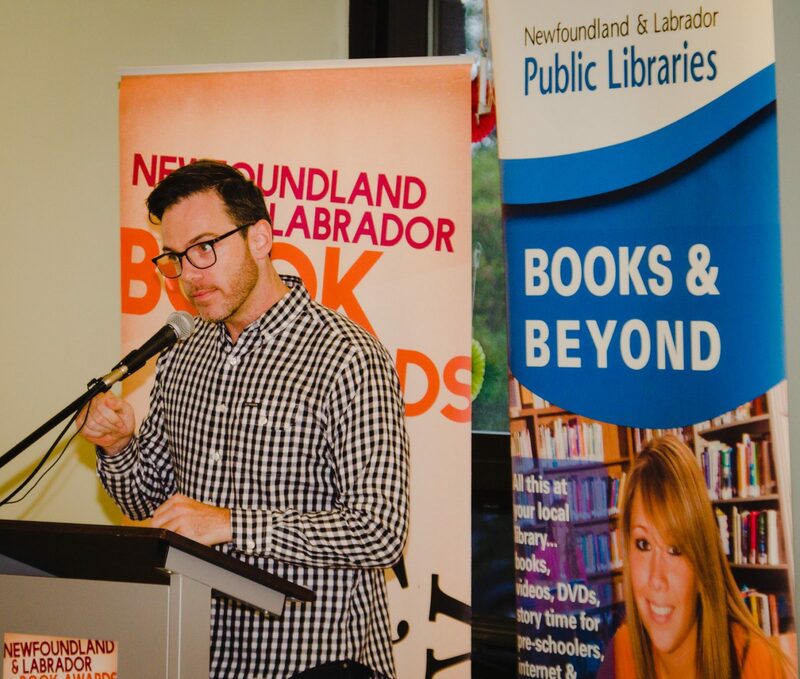 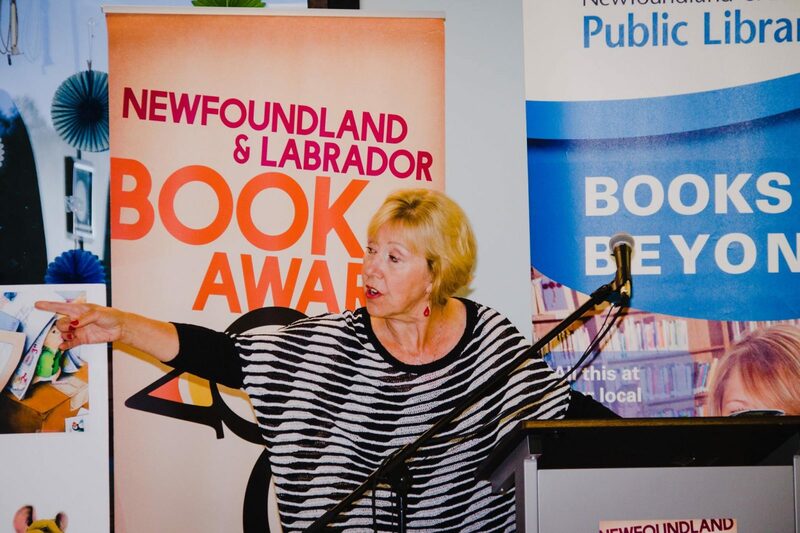 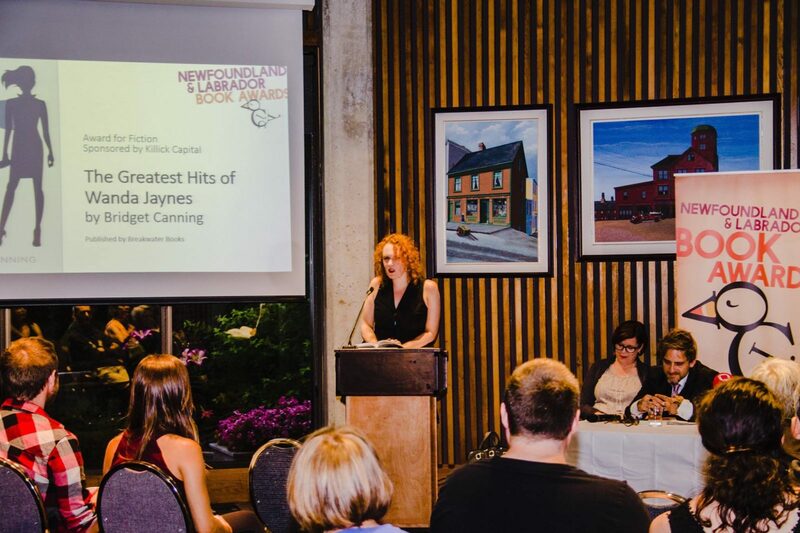 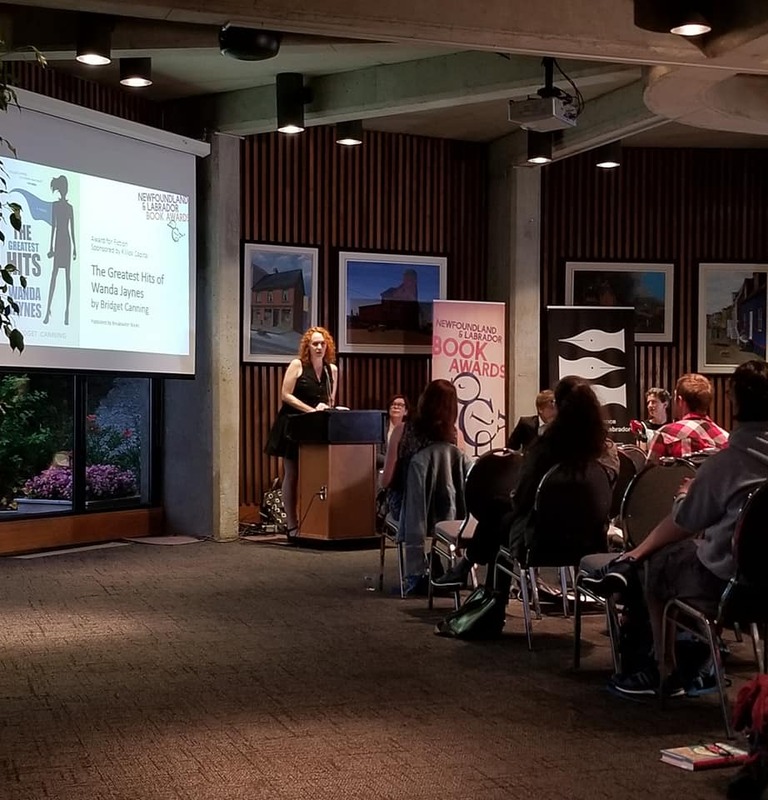 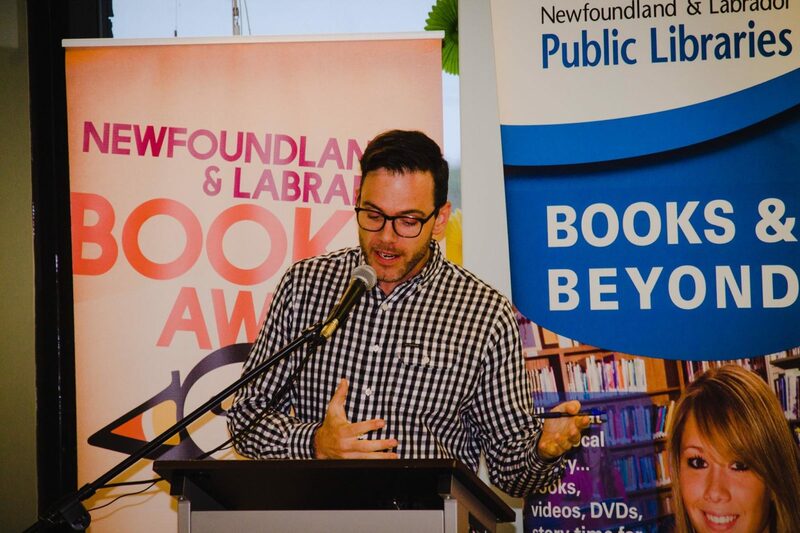 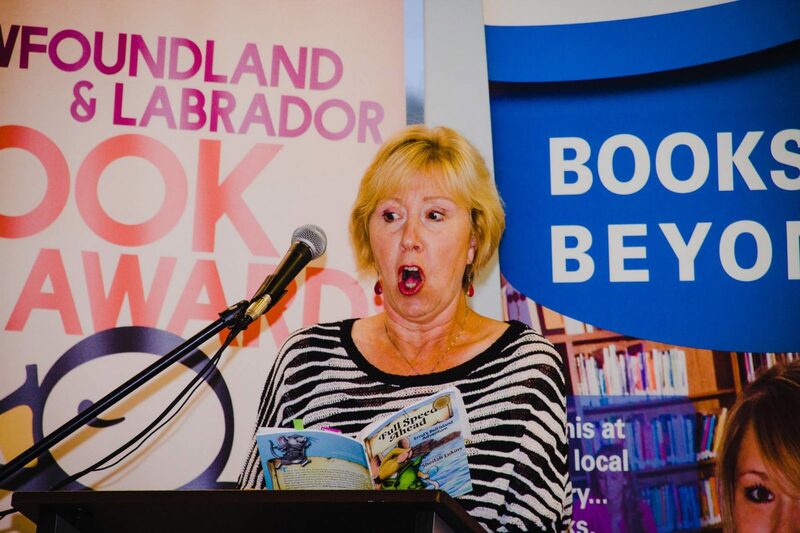 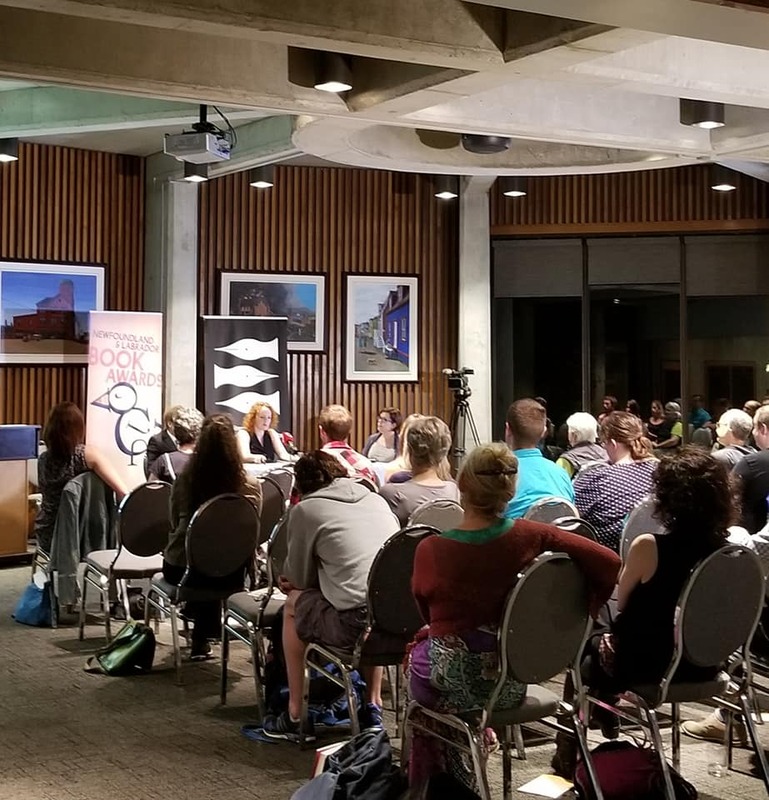 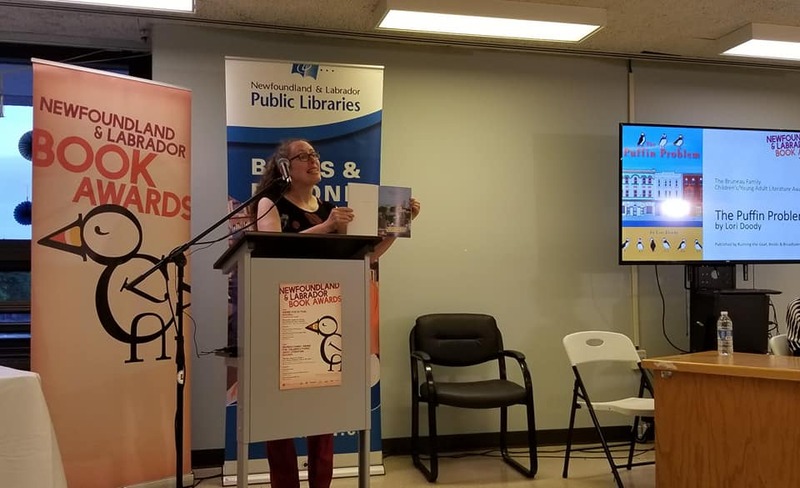 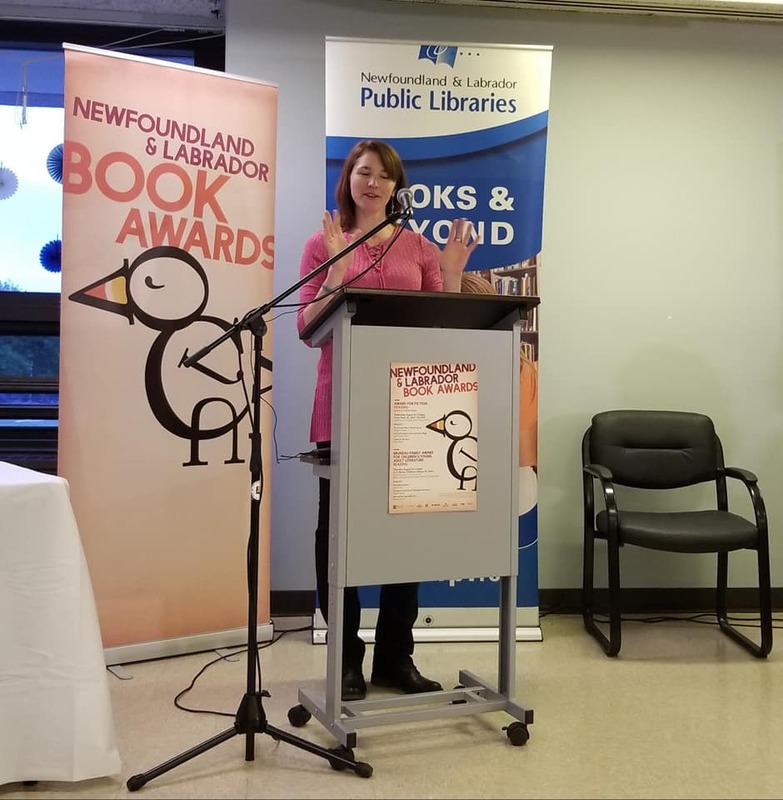 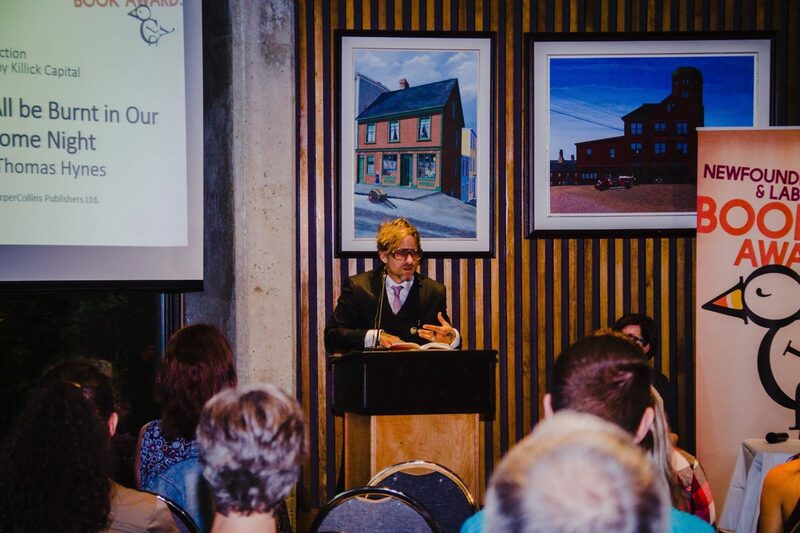 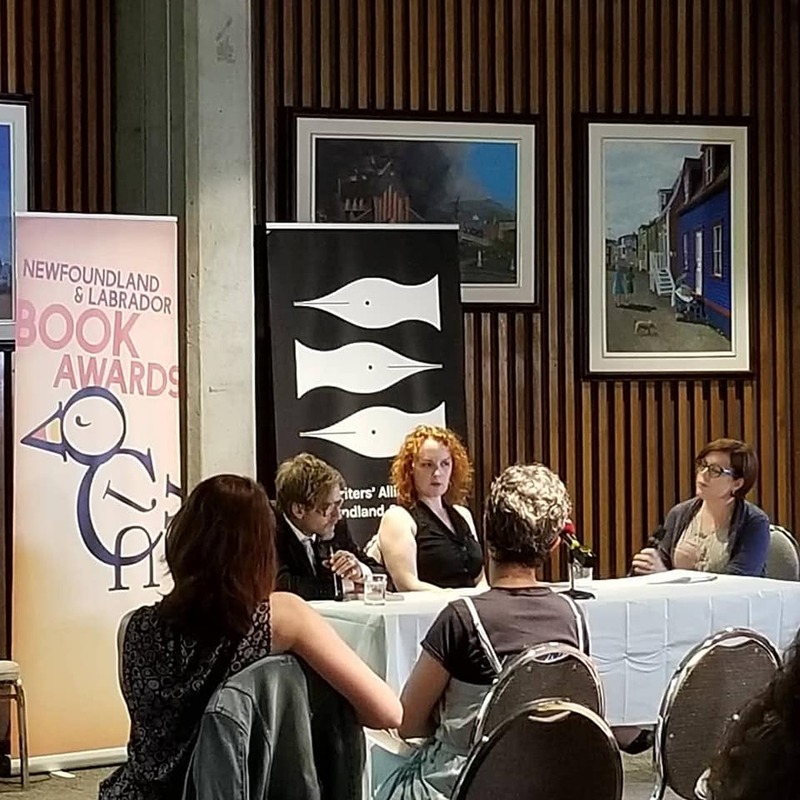 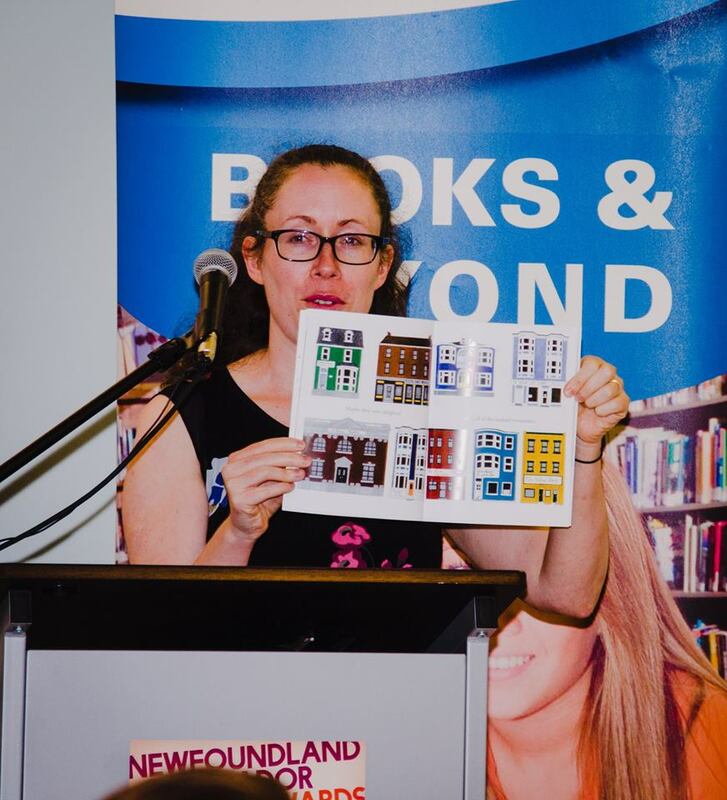 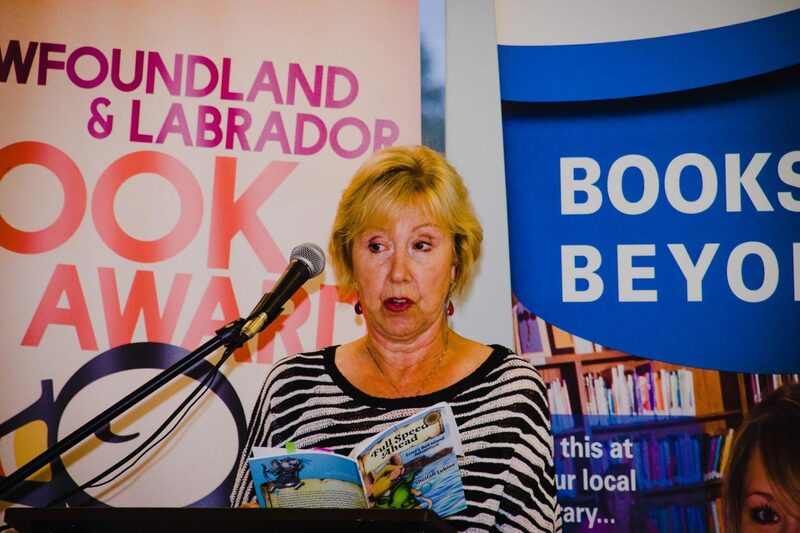 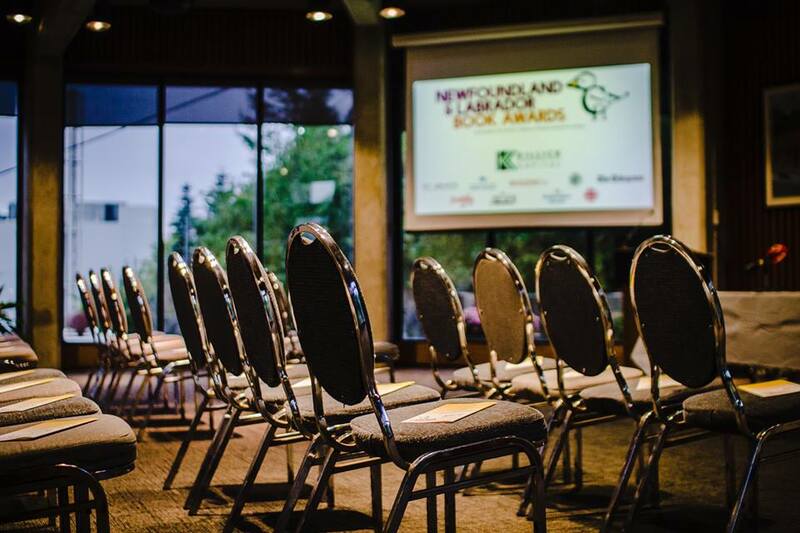 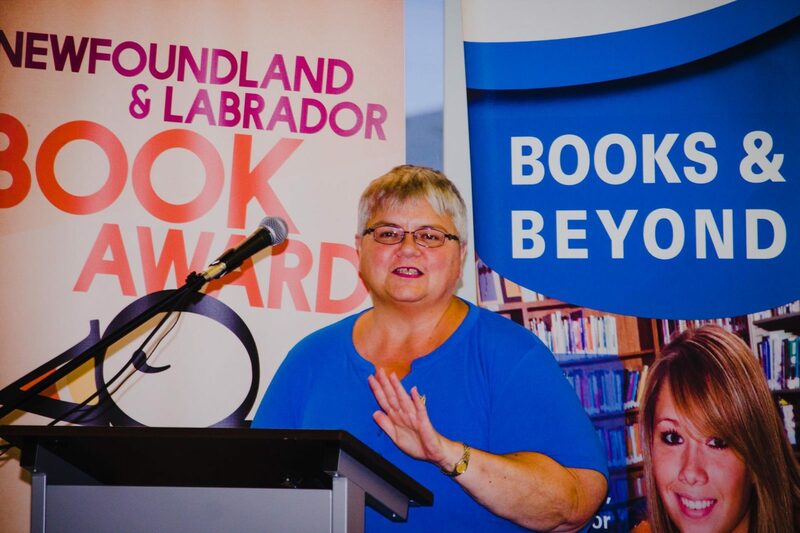 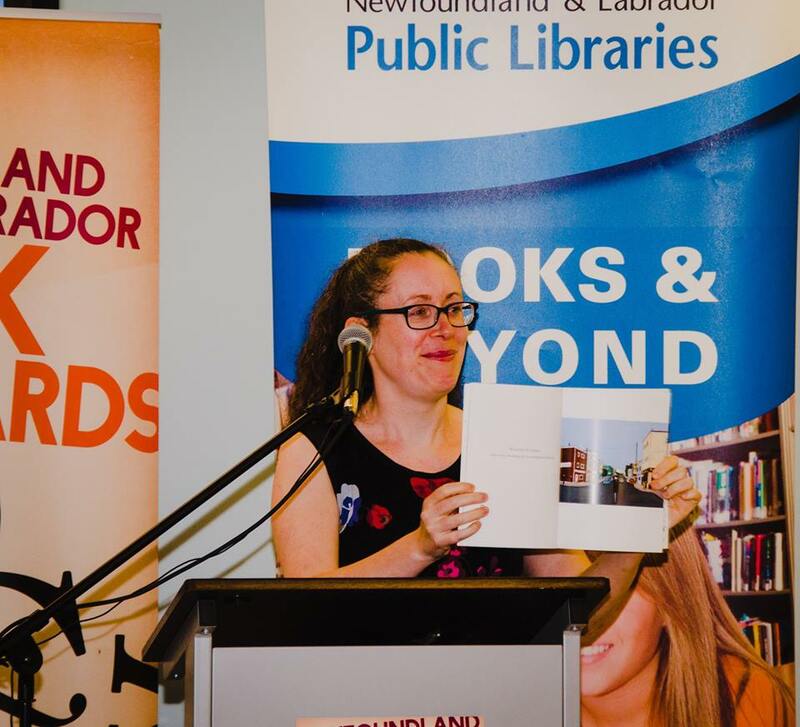 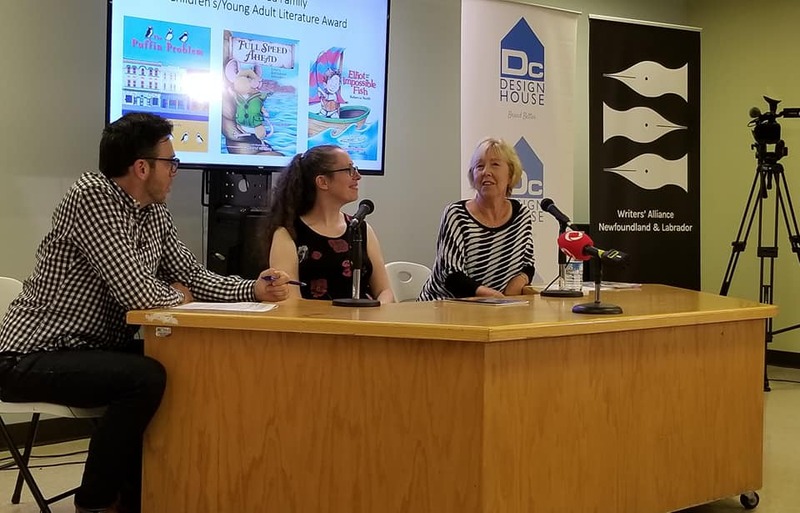 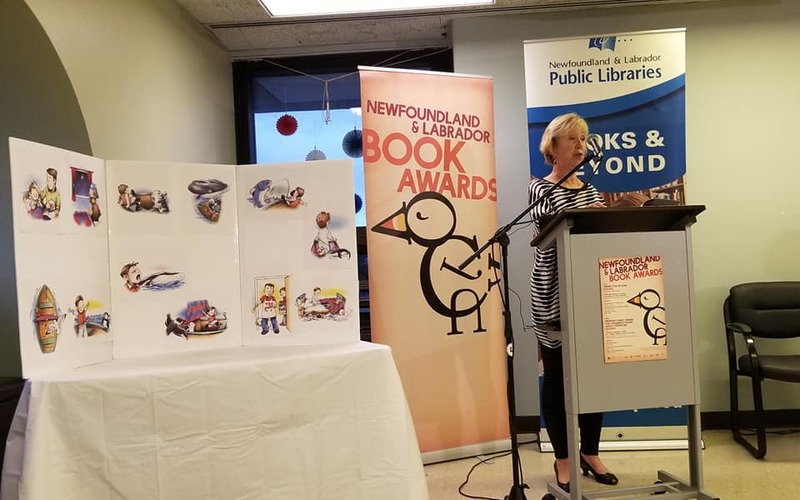 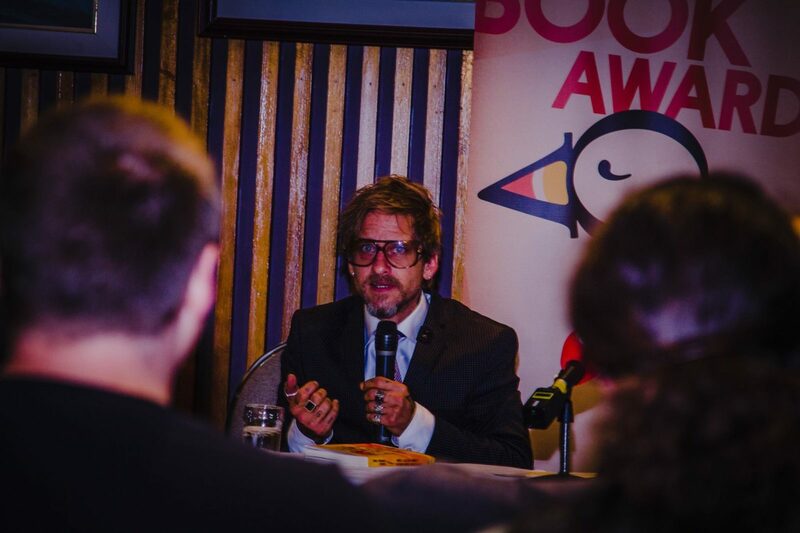 On September 5, 2018 The Writers’ Alliance of Newfoundland and Labrador was pleased to announce the winners of the 22nd Newfoundland and Labrador Book Awards (NLBAs), this year honouring excellence in the categories of Fiction and Children’s/Young Adult. 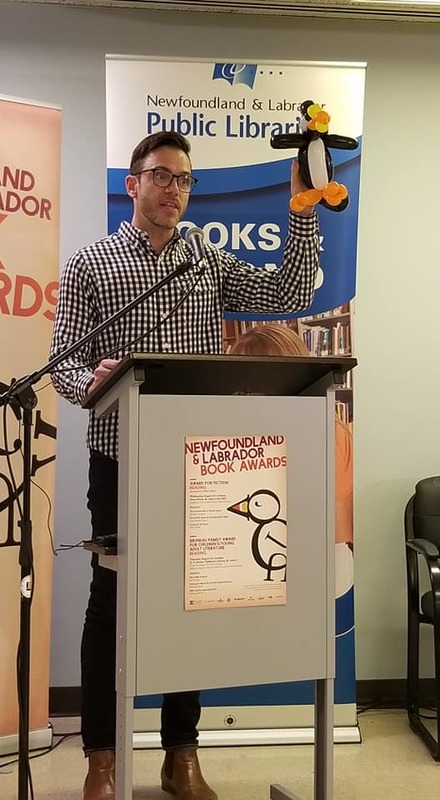 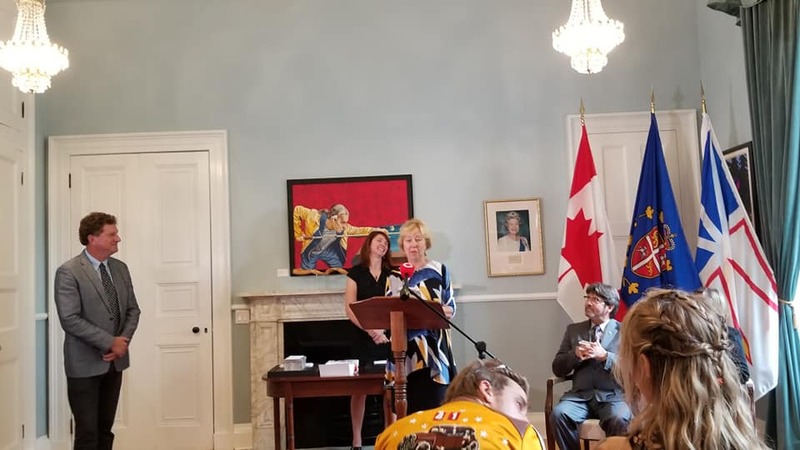 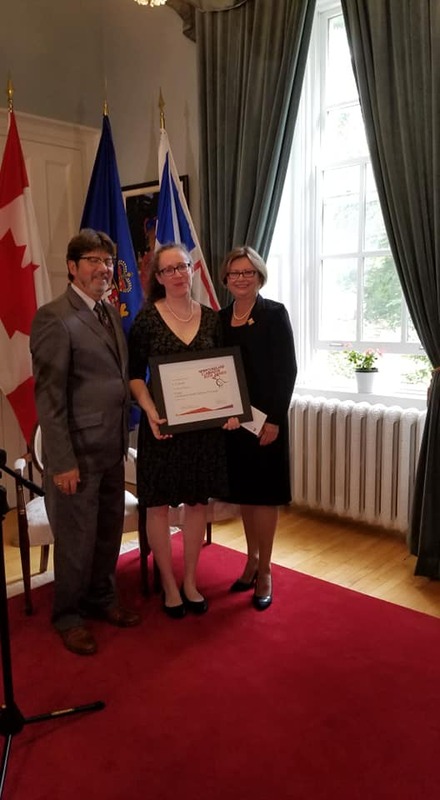 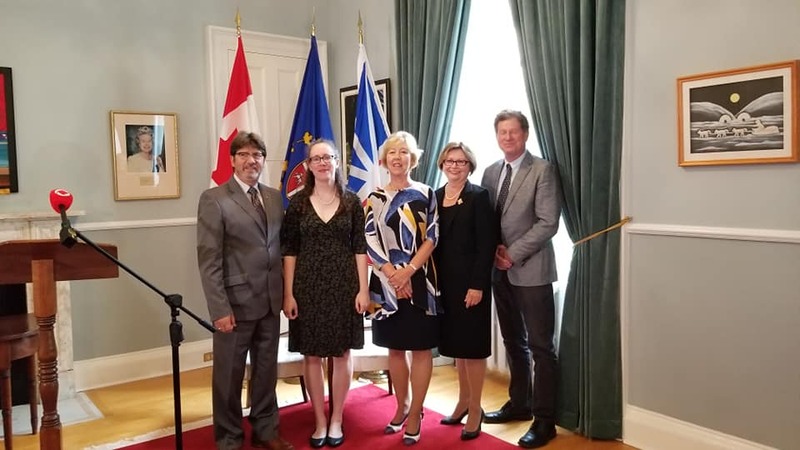 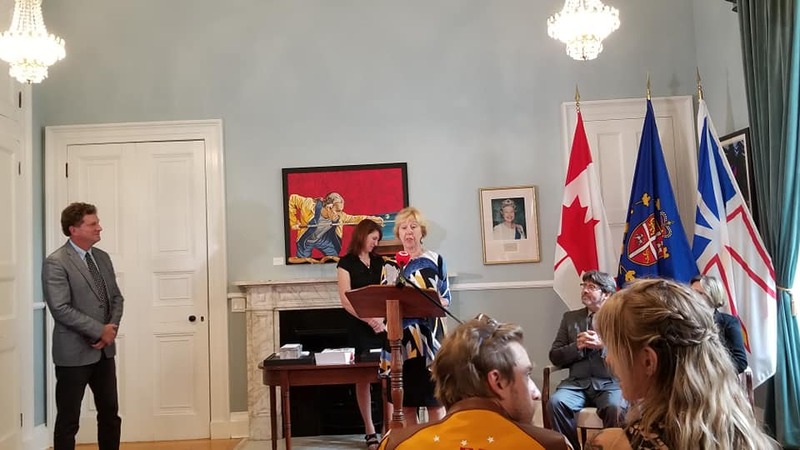 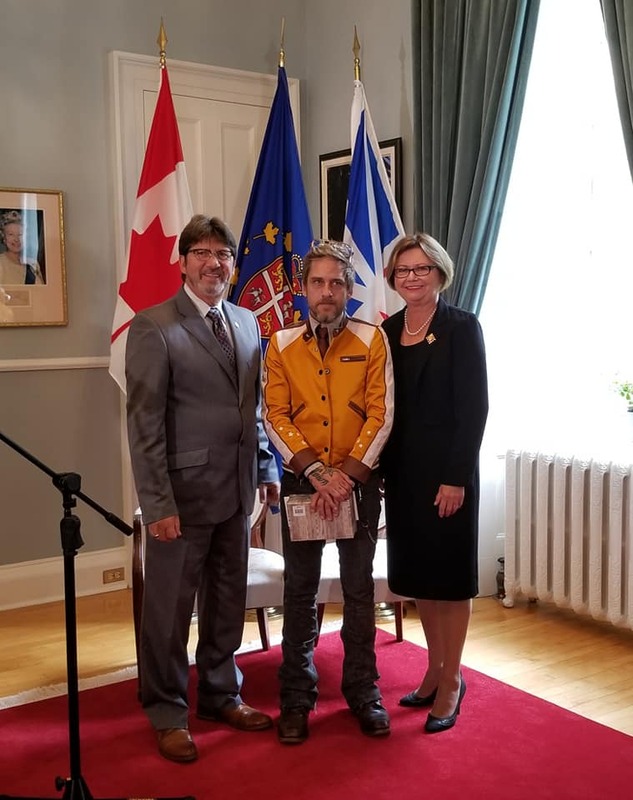 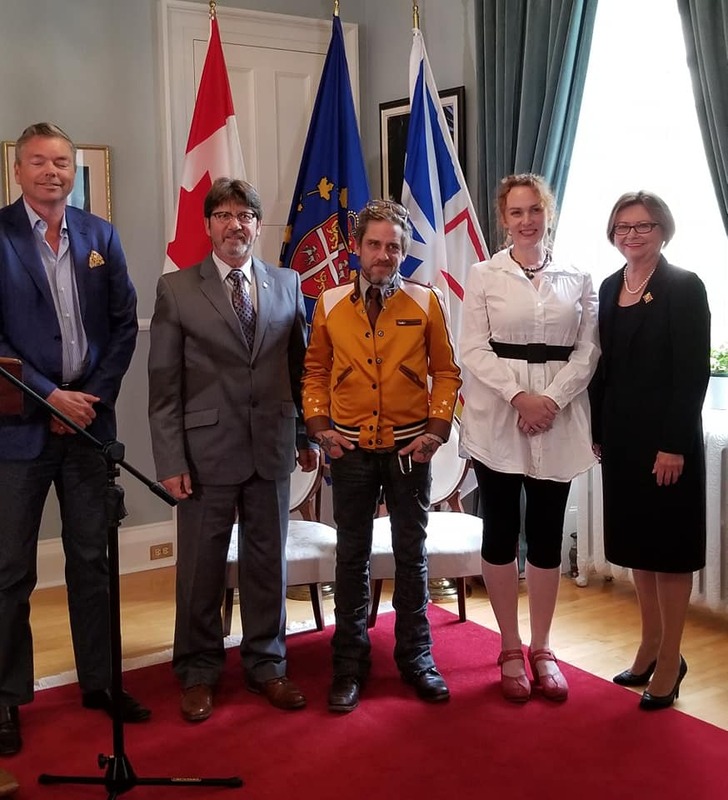 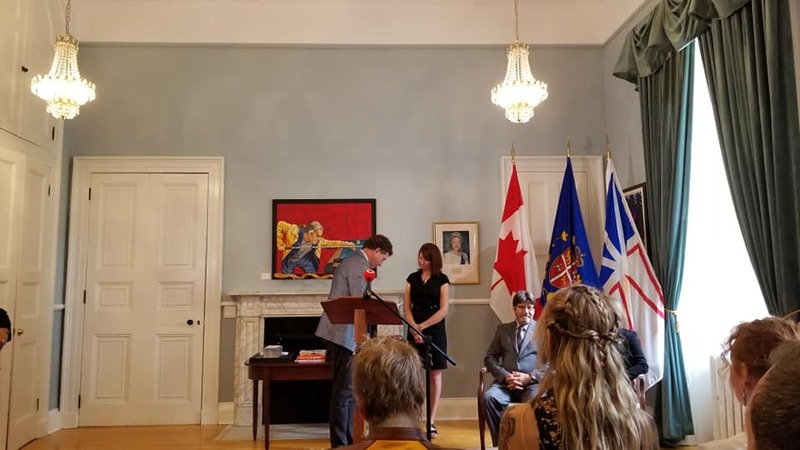 In a ceremony at Government House this afternoon, author Joel Thomas Hynes was named winner of the 2018 Newfoundland and Labrador Book Award for Fiction for We’ll All Be Burnt in Our Beds Some Night (HarperCollins Publishers Ltd); and author Sheilah Lukins was named winner of the Bruneau Family Children’s/Young Adult Award for Full Speed Ahead: Errol’s Bell Island Adventure (Breakwater Books). 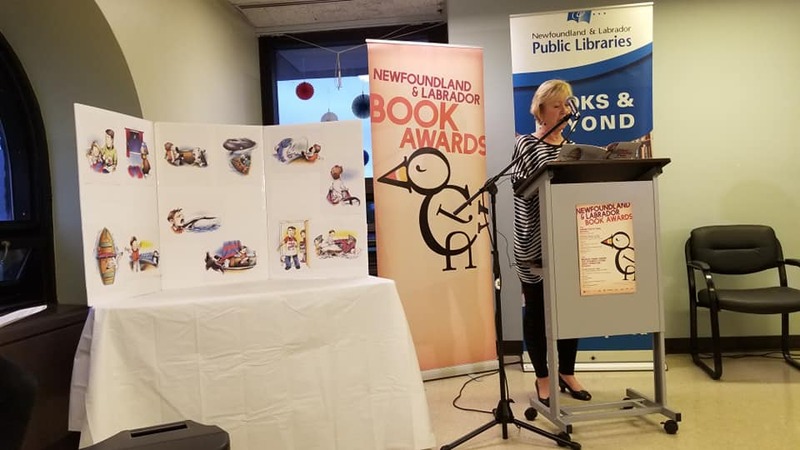 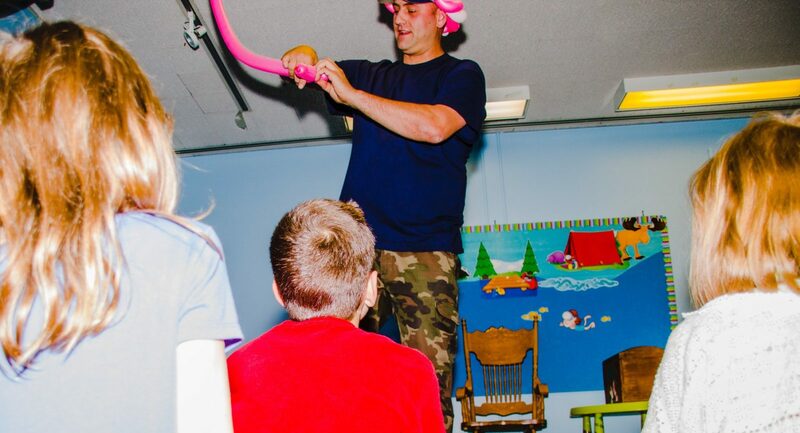 Each winner received a cash prize of $1500. 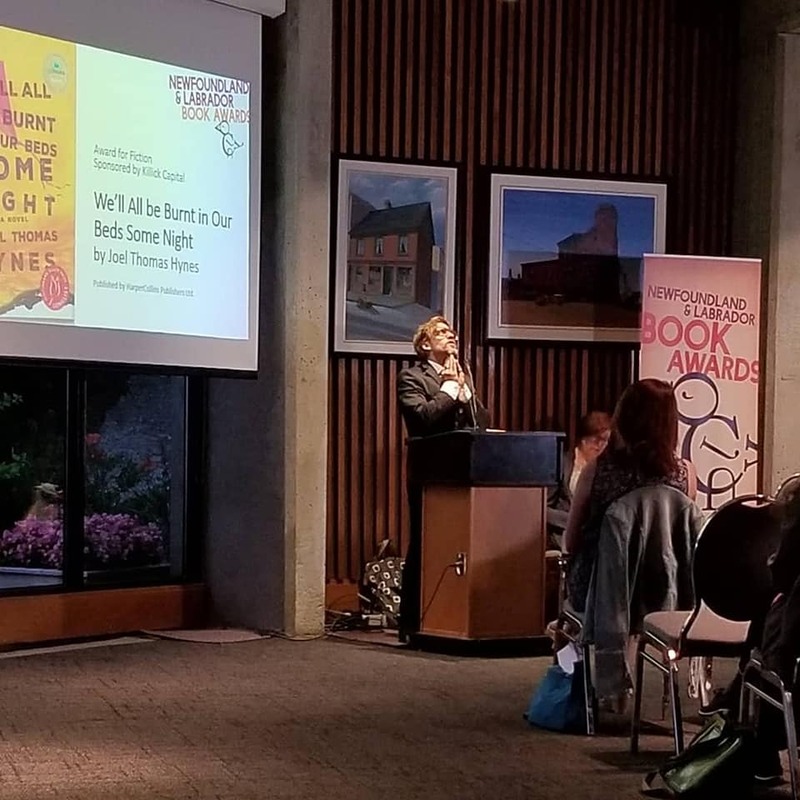 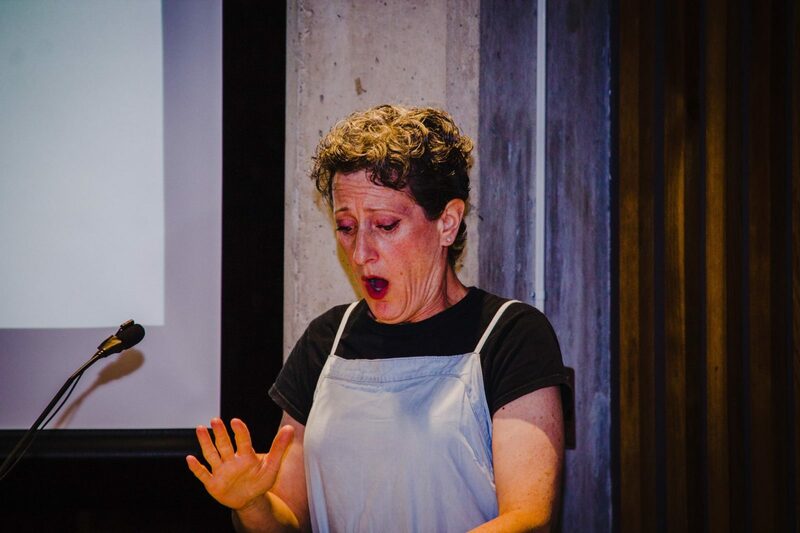 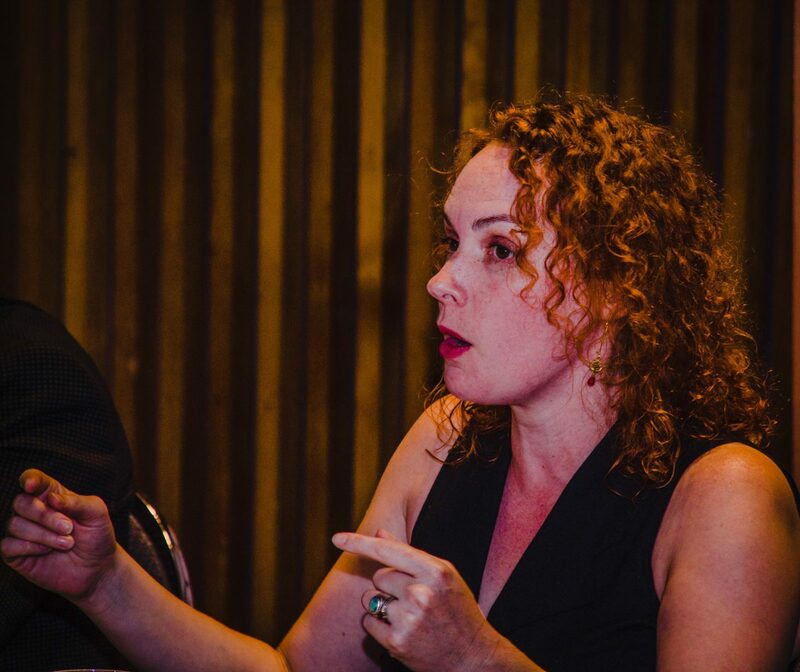 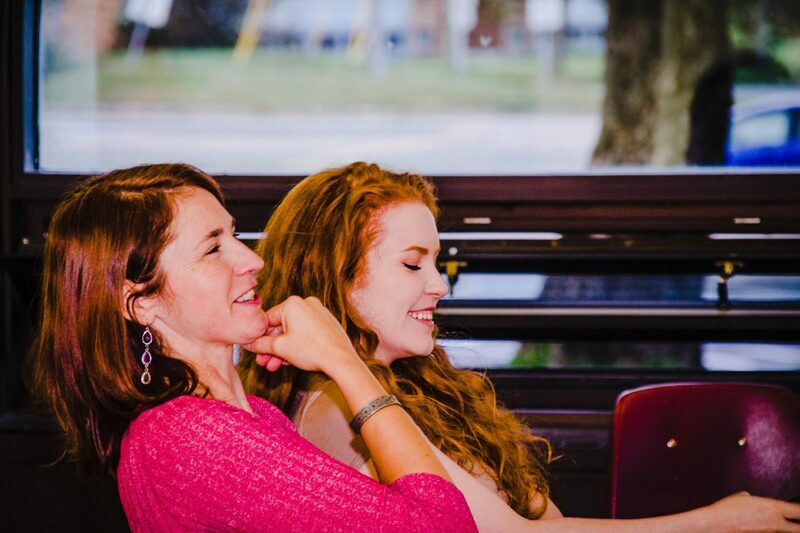 The four runners-up — Bridget Canning and Mary Walsh for Fiction; and Lori Doody and Rebecca North for Children’s/Young Adult — each received $500. 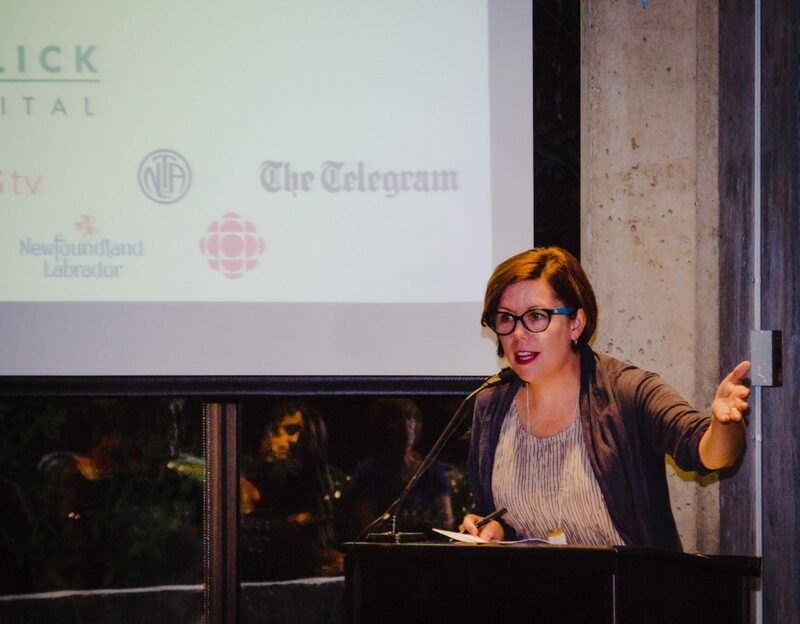 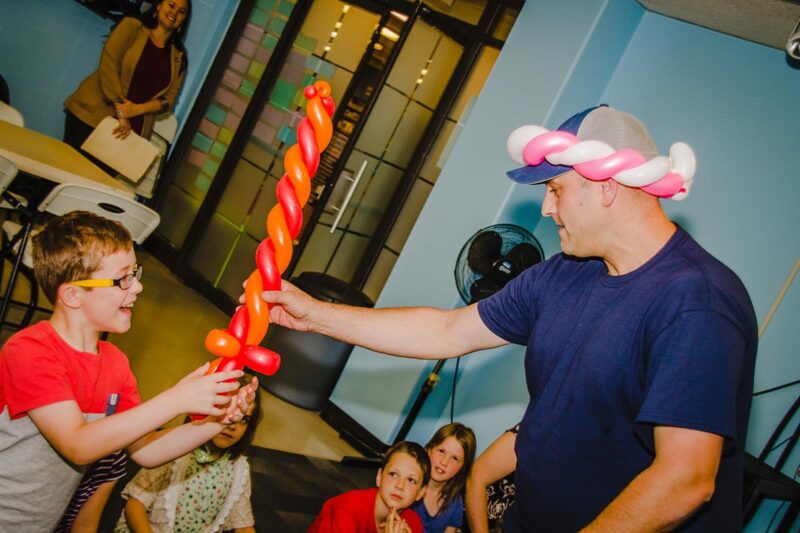 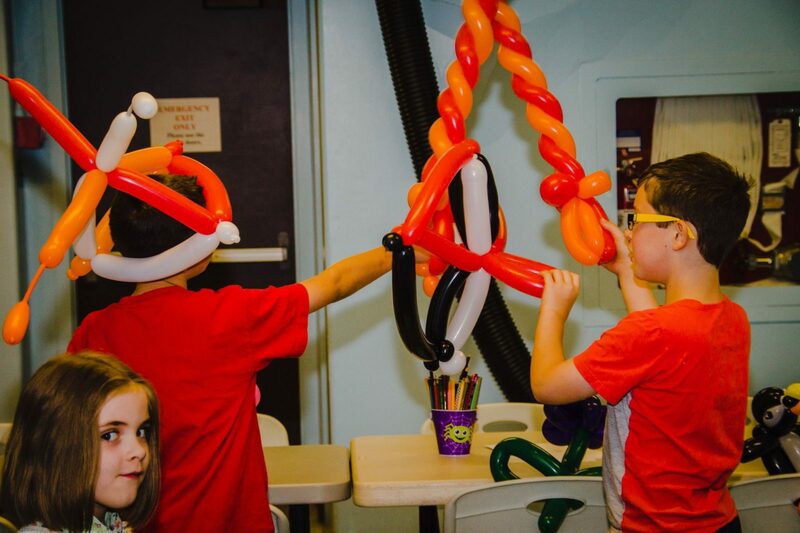 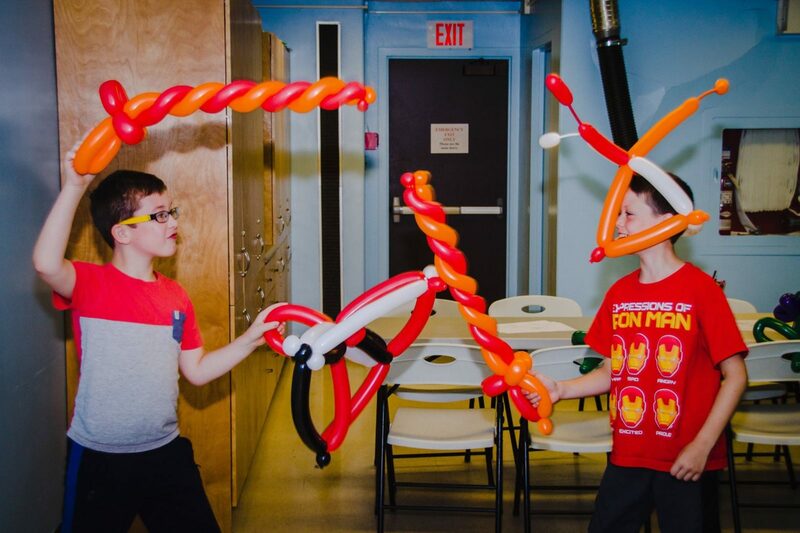 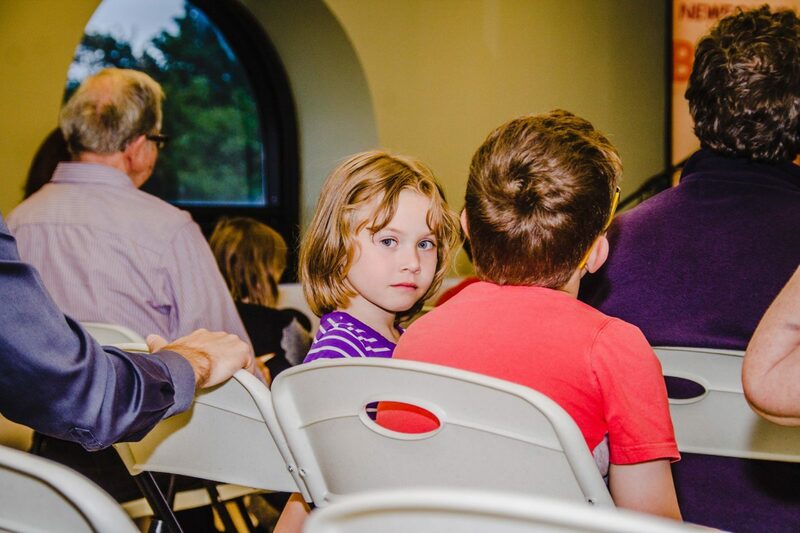 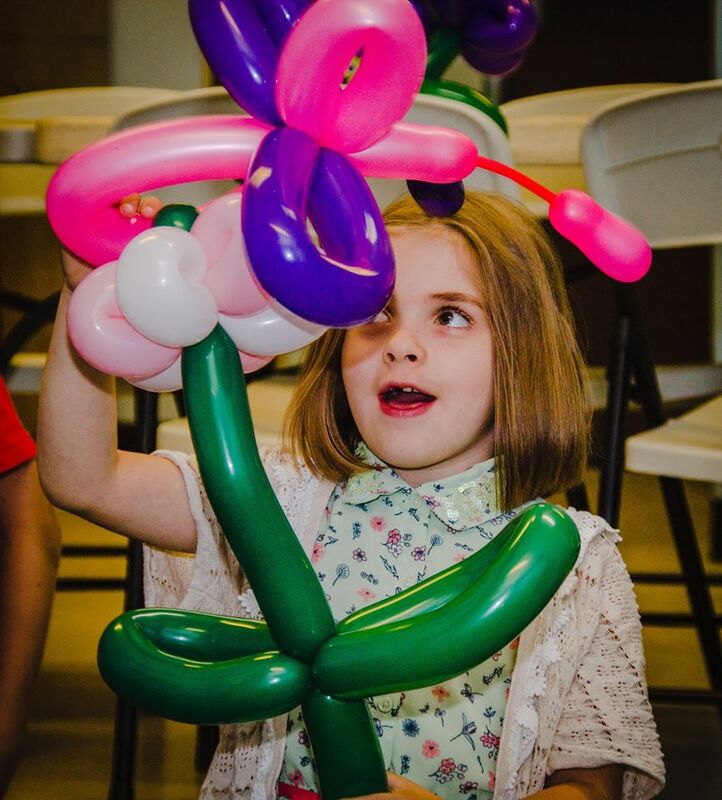 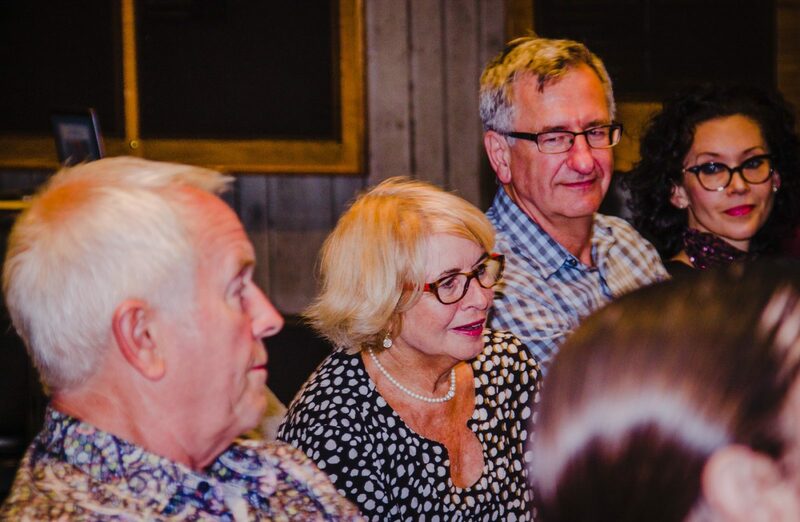 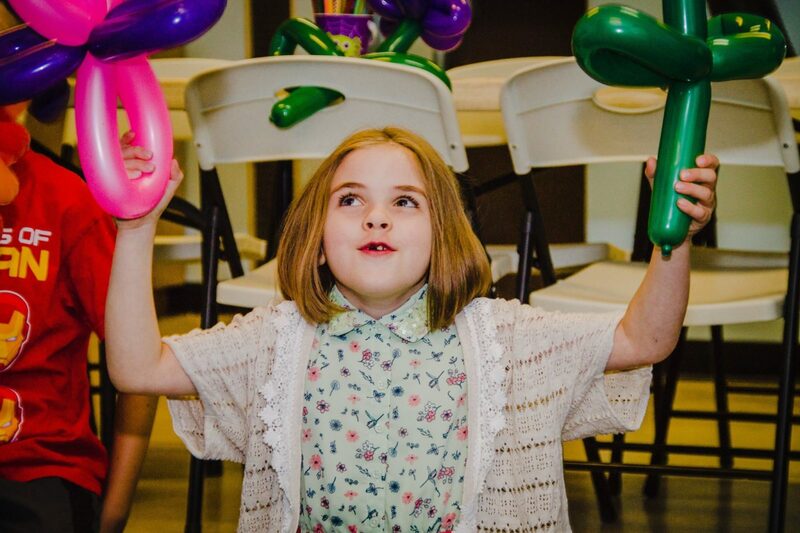 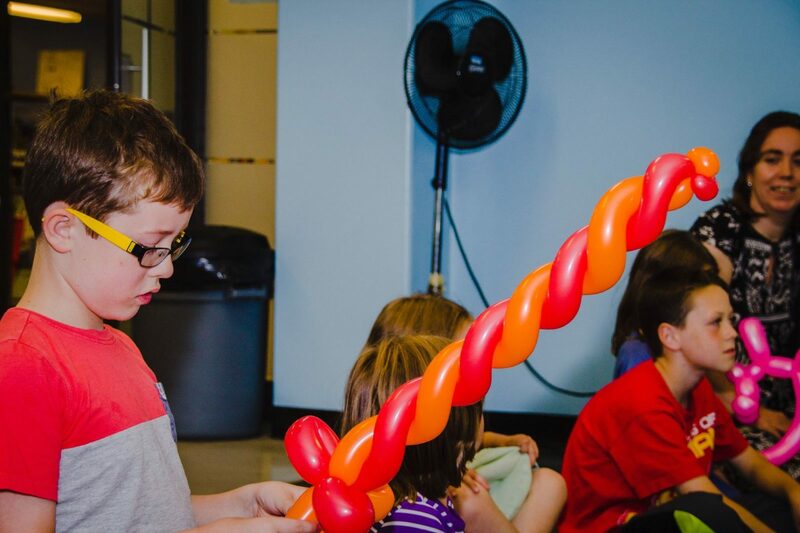 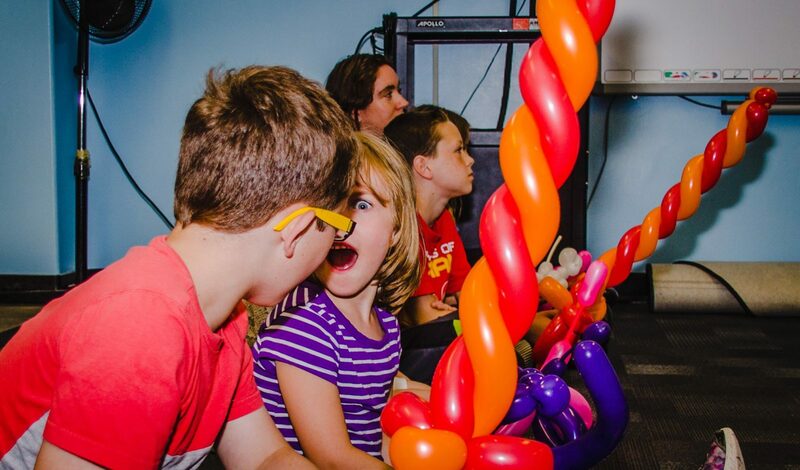 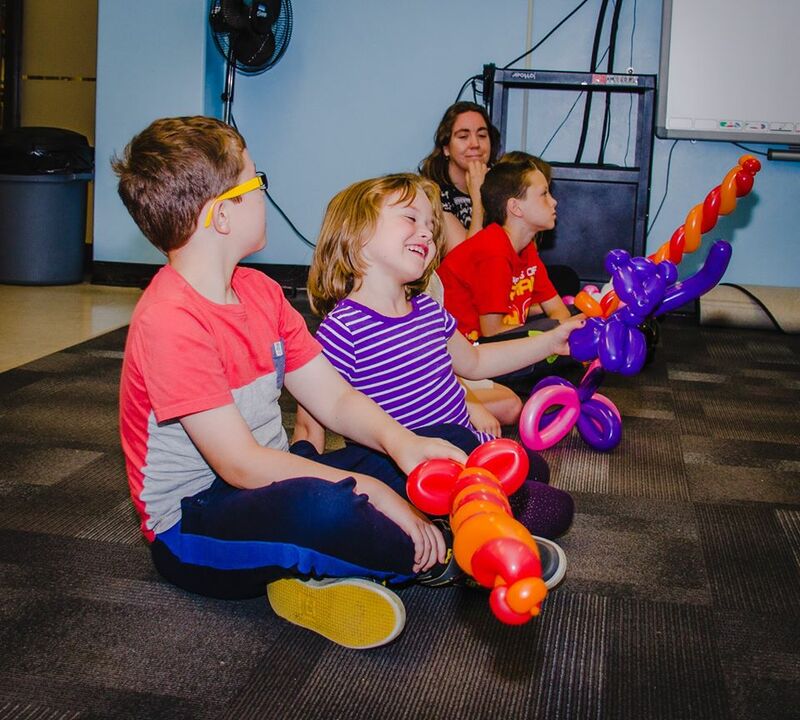 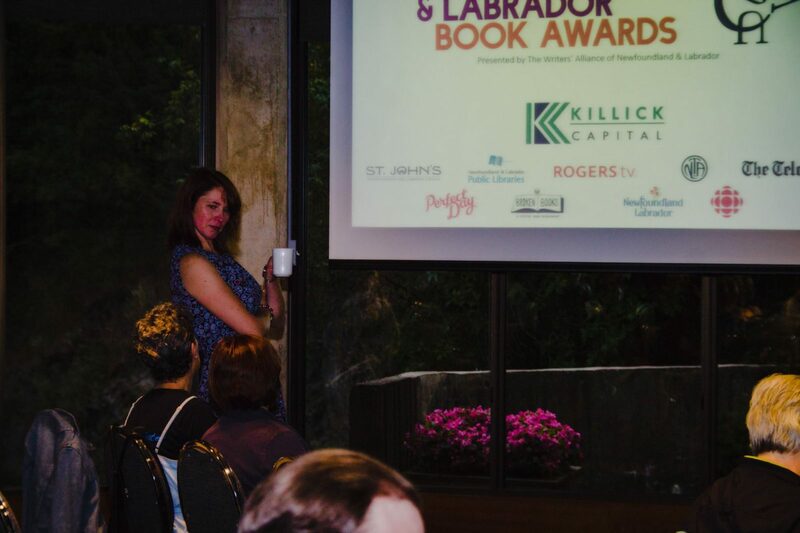 The 2018 NLBAs were made possible by the generous support of Killick Capital (sponsor of this year’s Fiction Award) and the Bruneau Family. 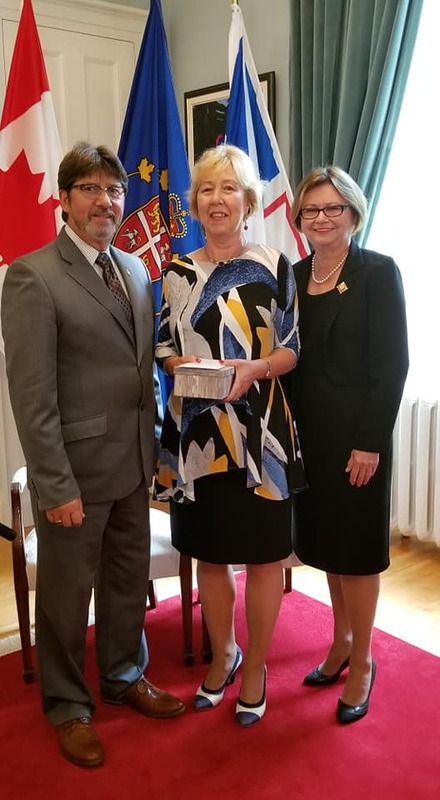 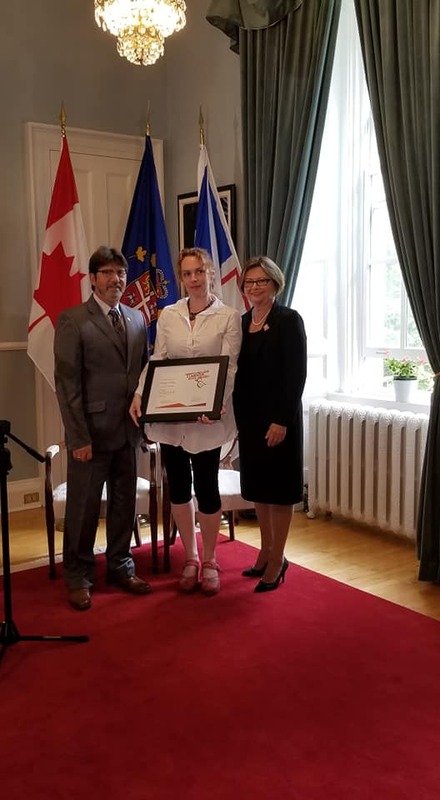 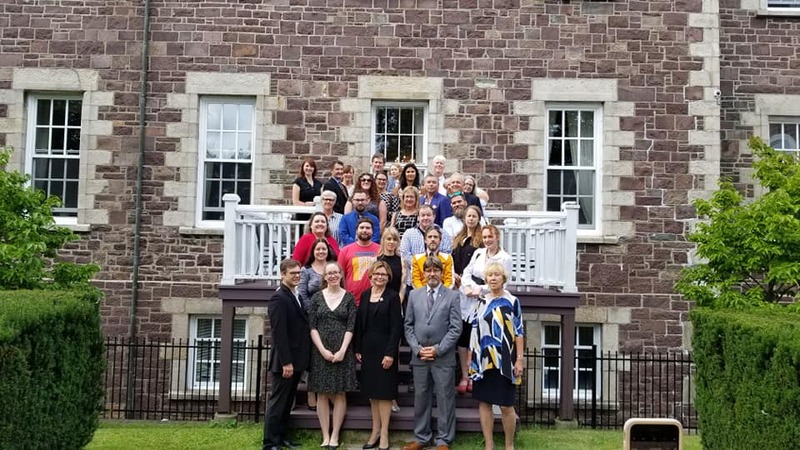 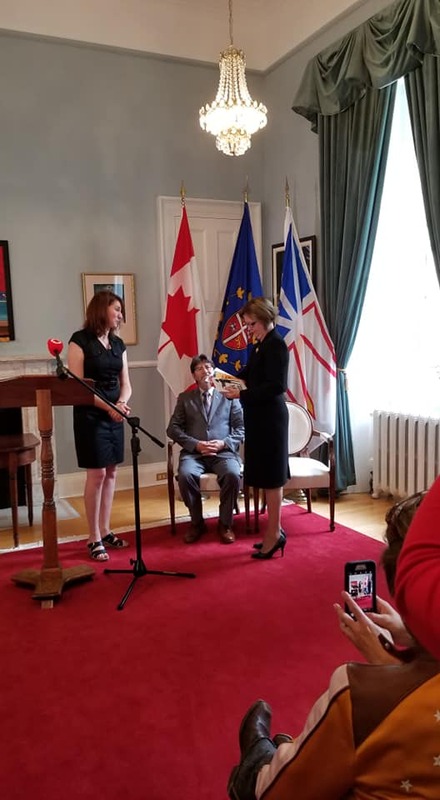 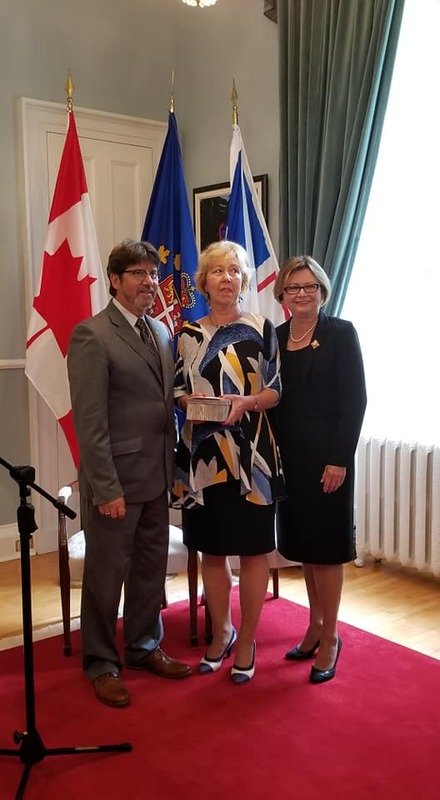 The awards are held annually under the distinguished patronage of The Honourable Judy Foote, Lieutenant Governor of Newfoundland and Labrador. 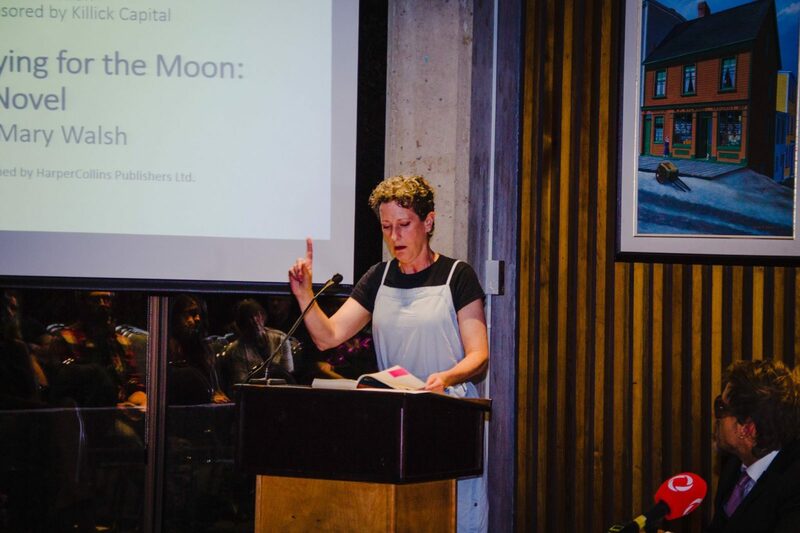 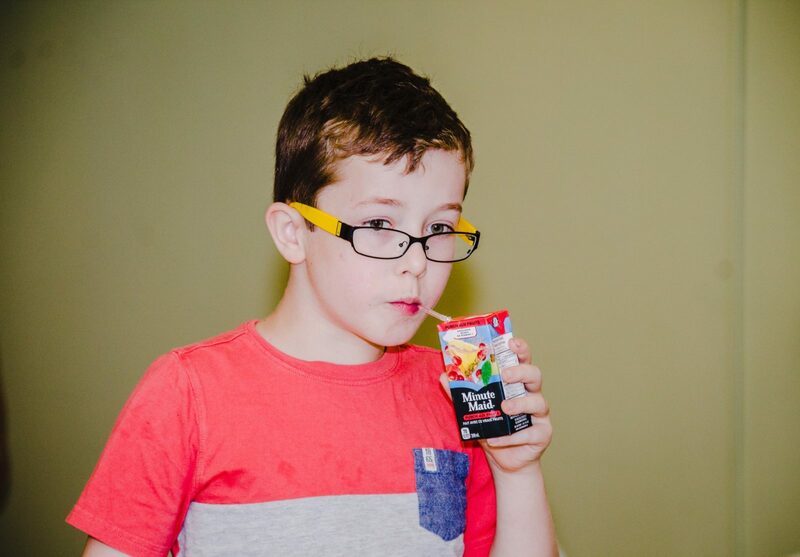 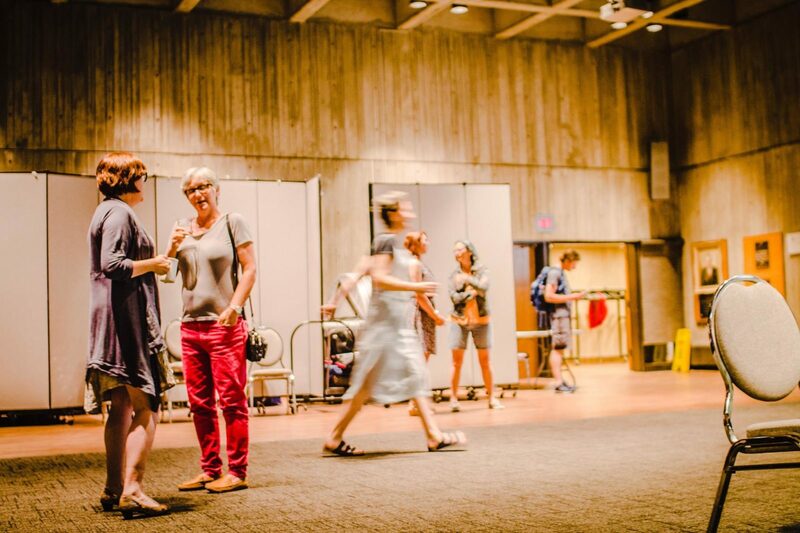 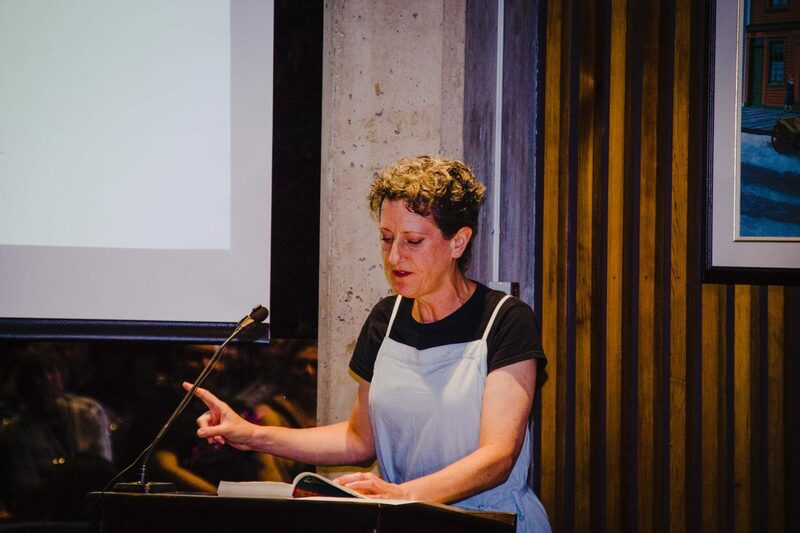 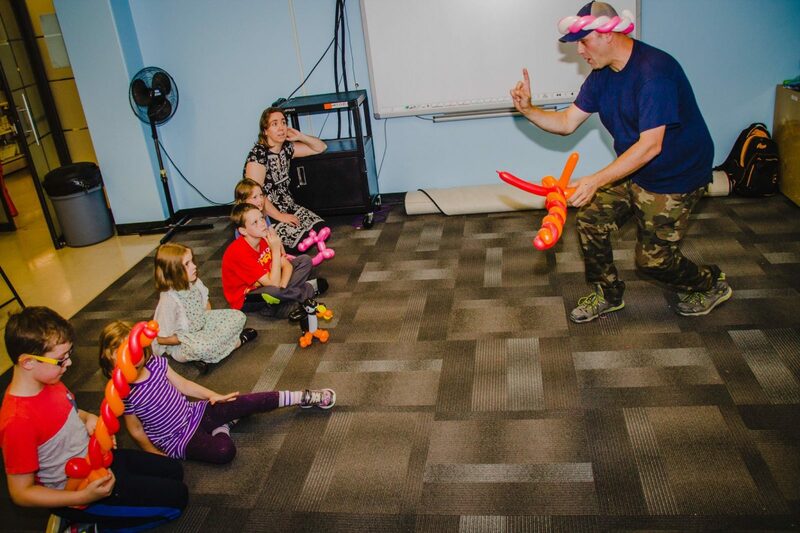 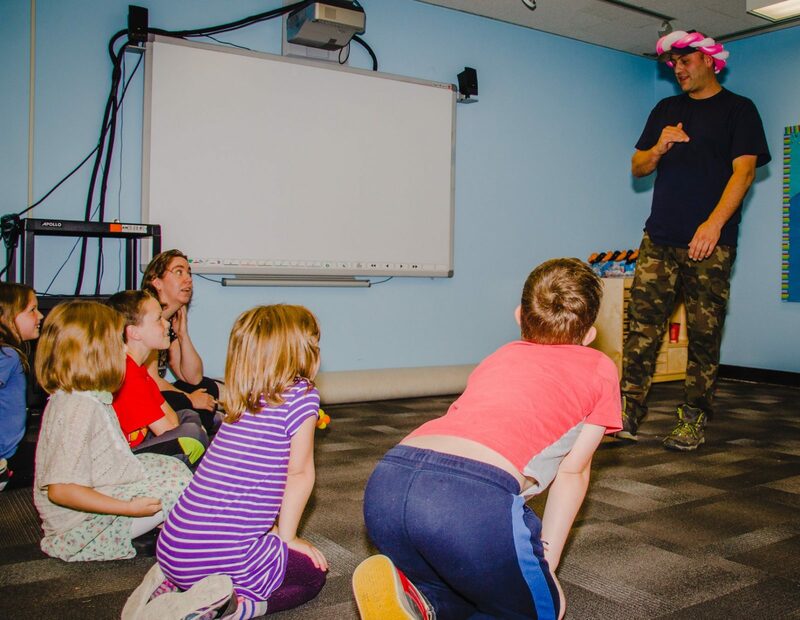 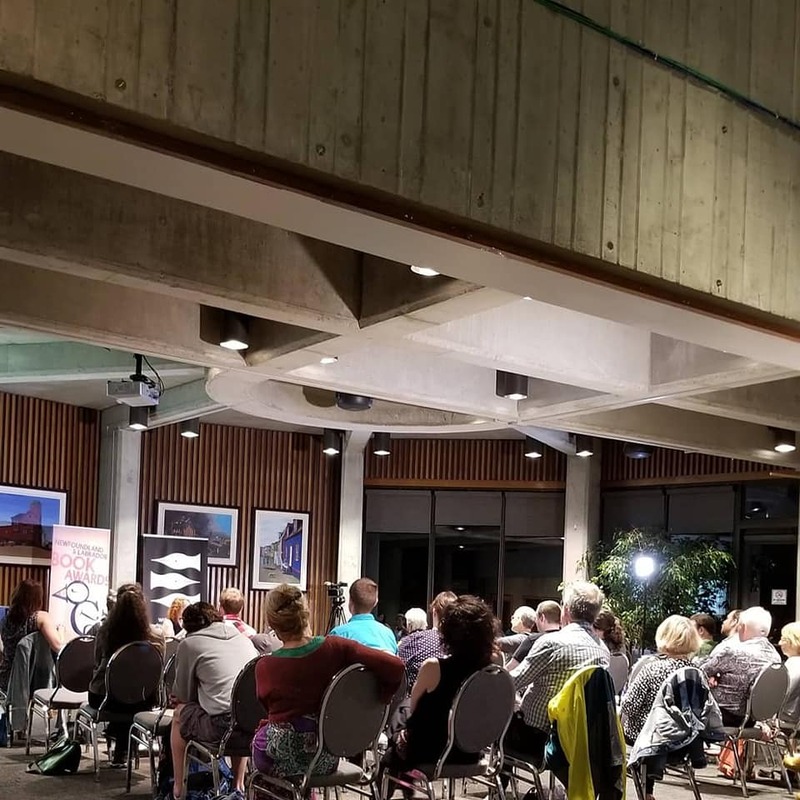 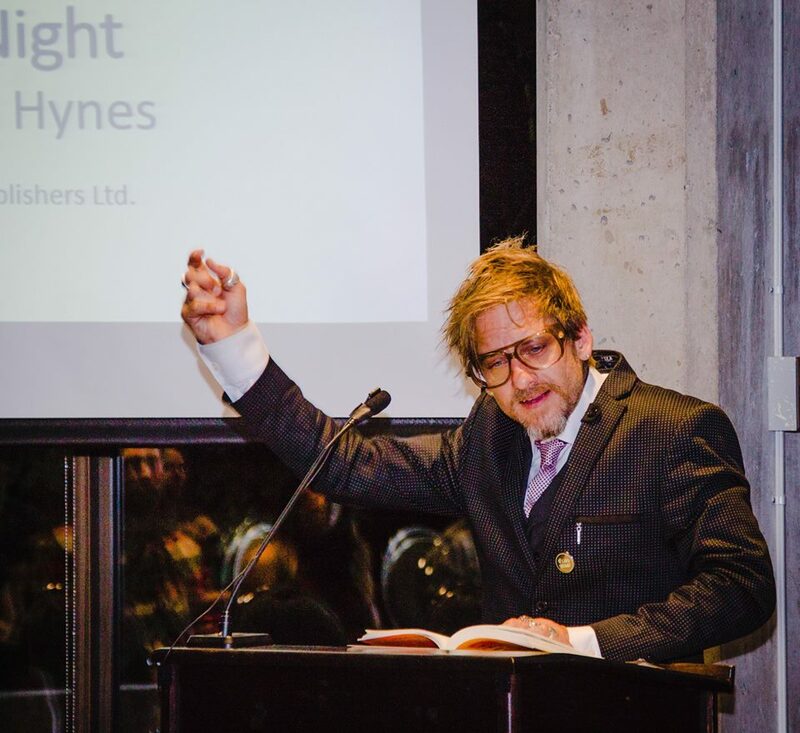 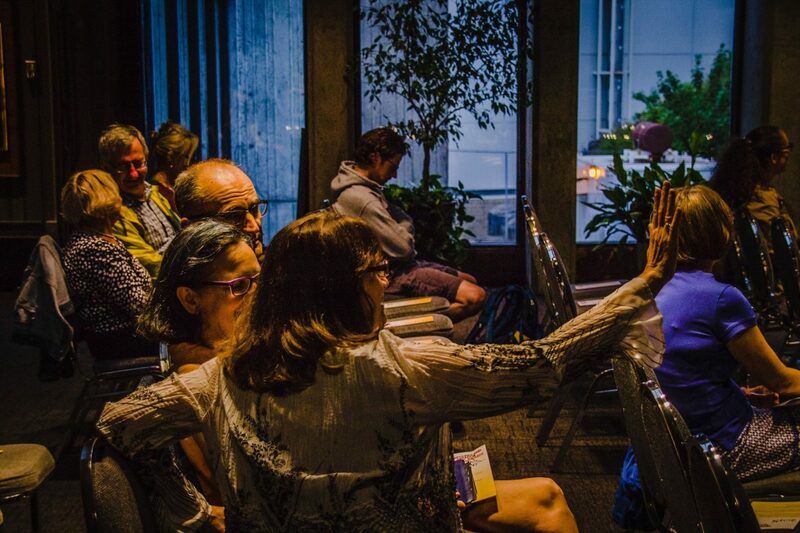 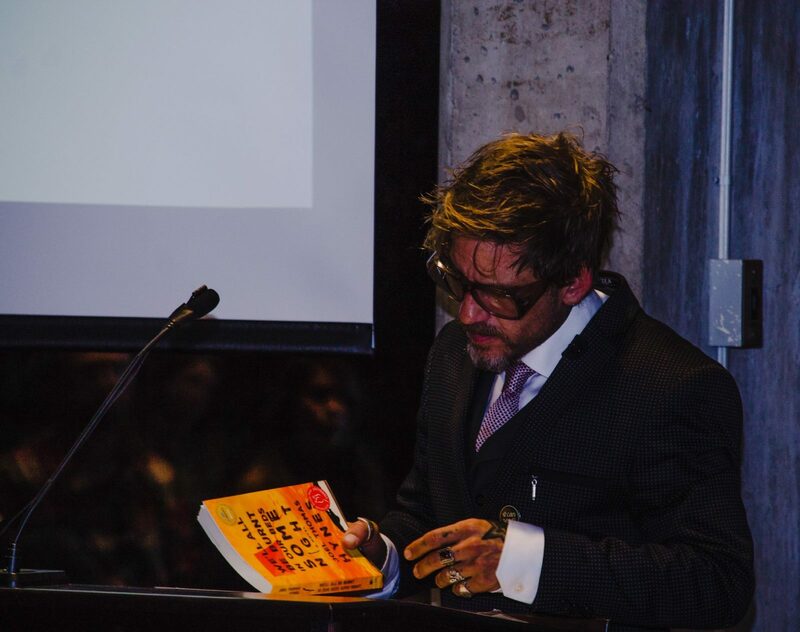 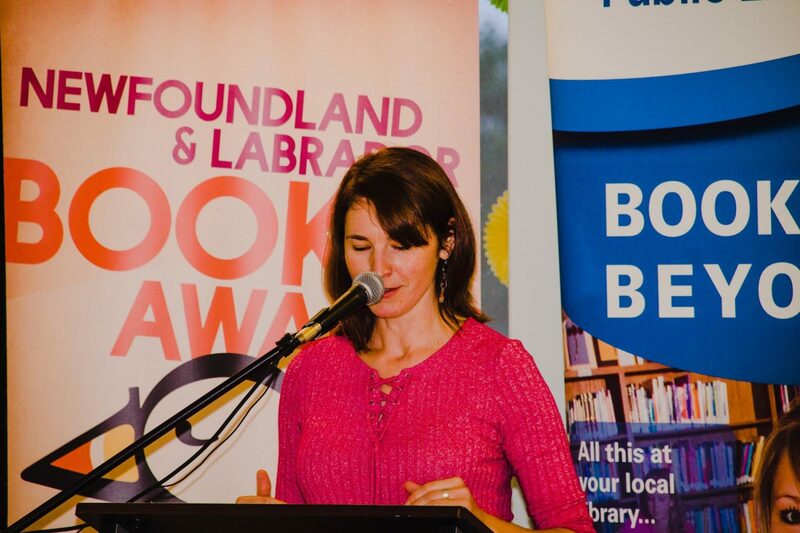 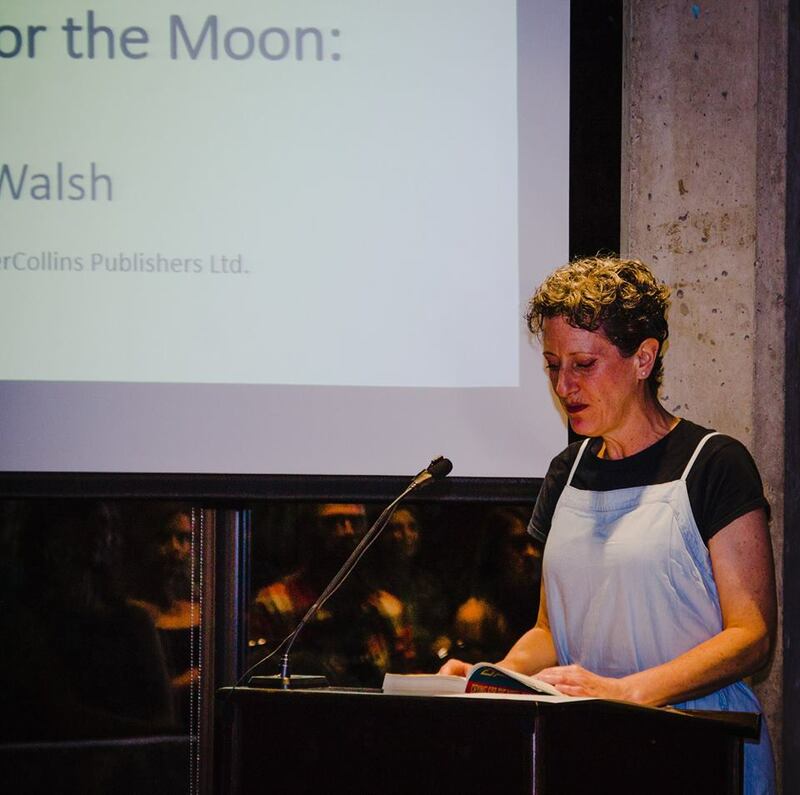 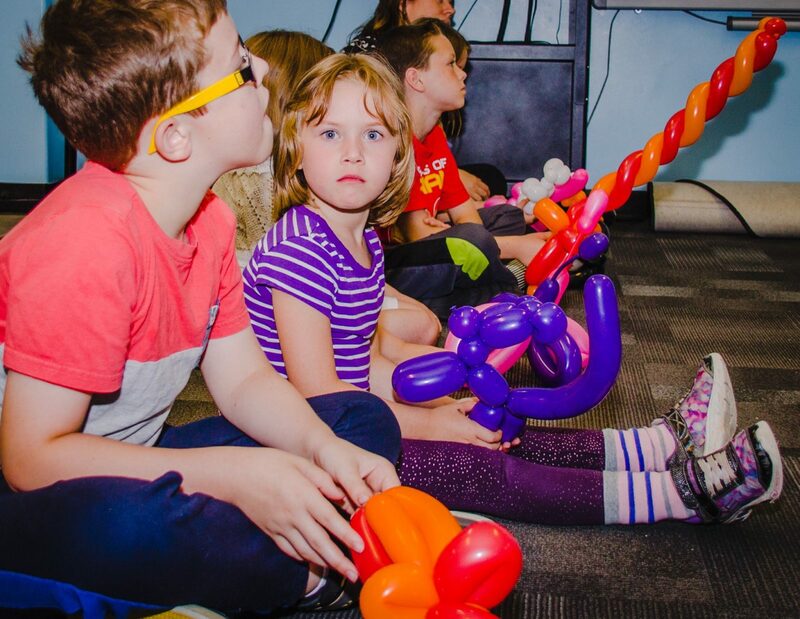 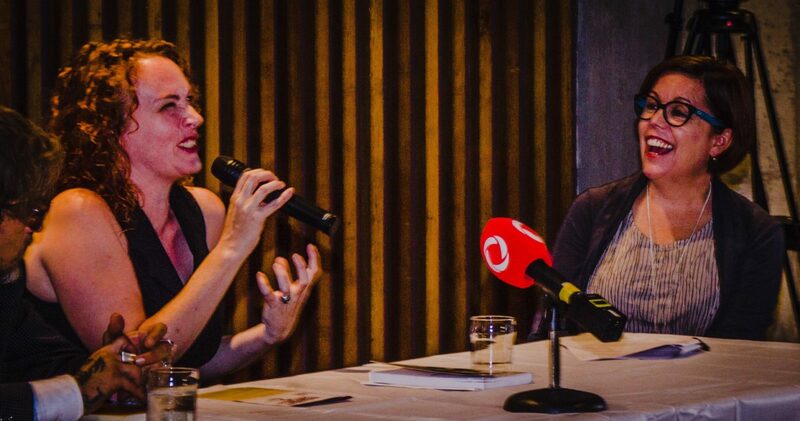 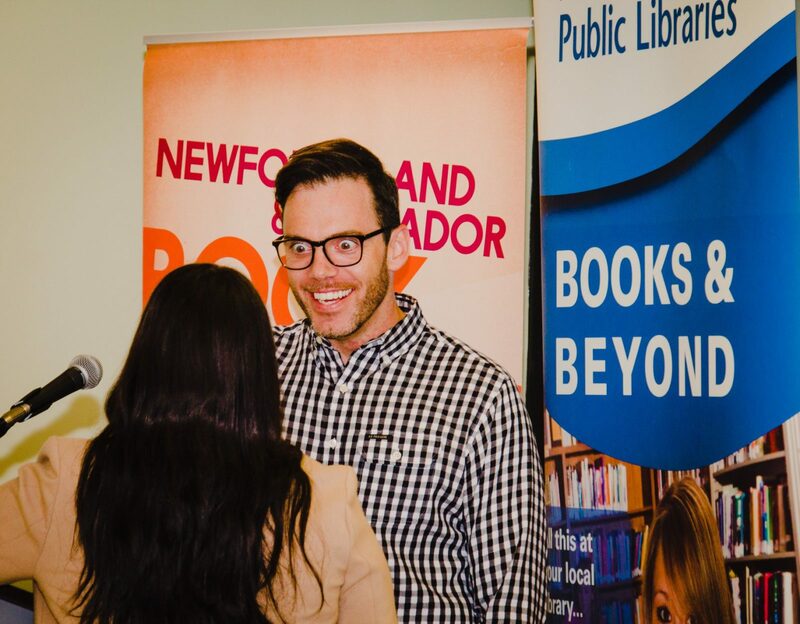 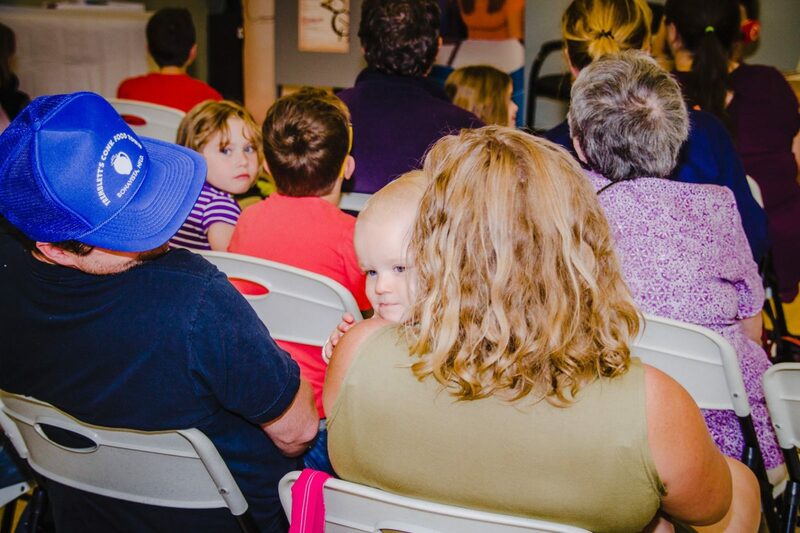 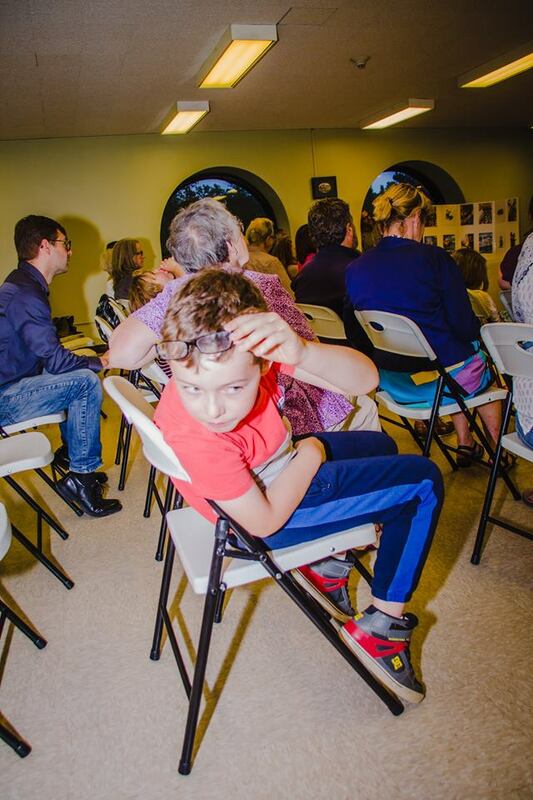 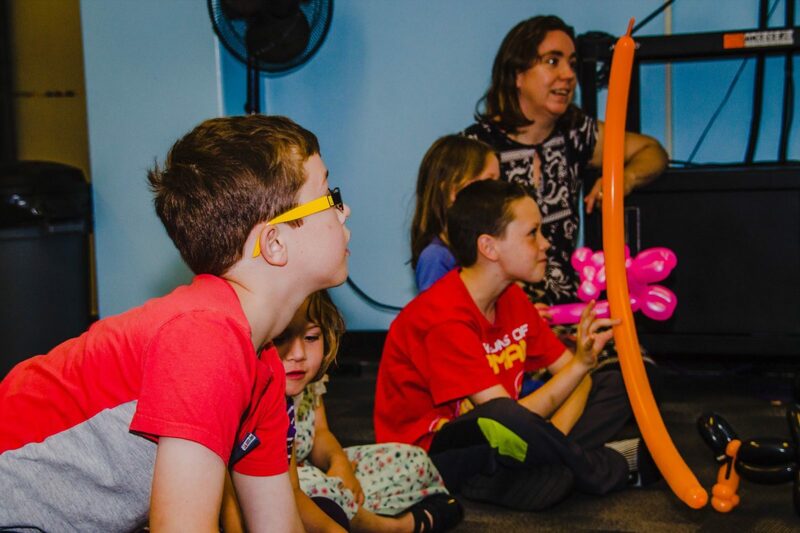 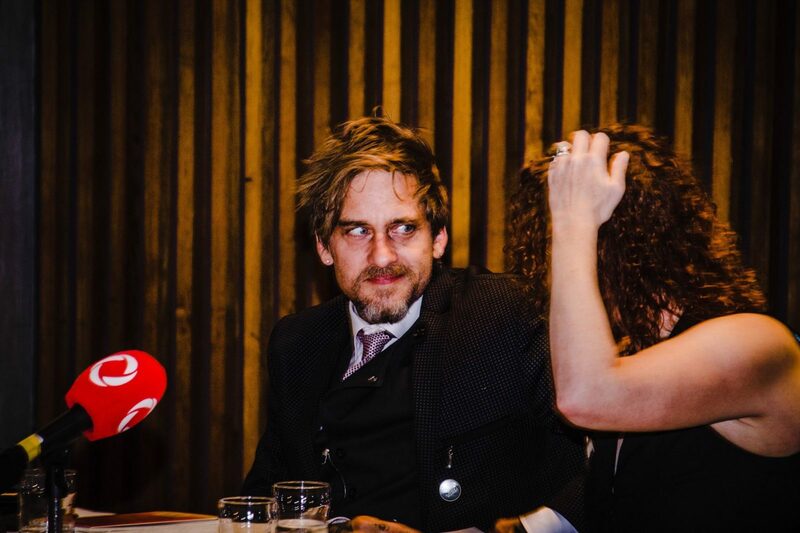 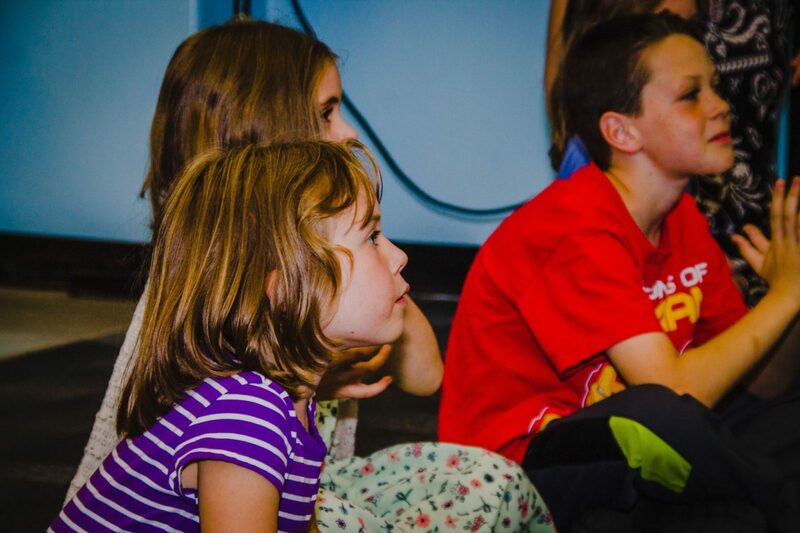 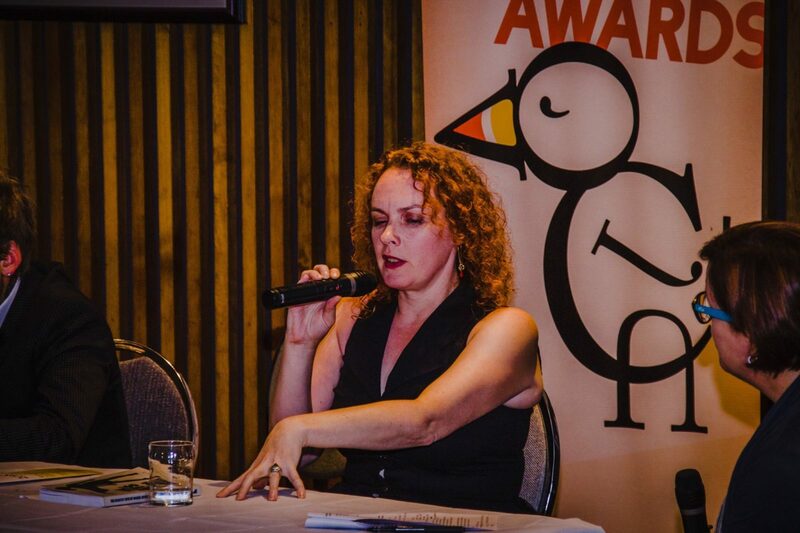 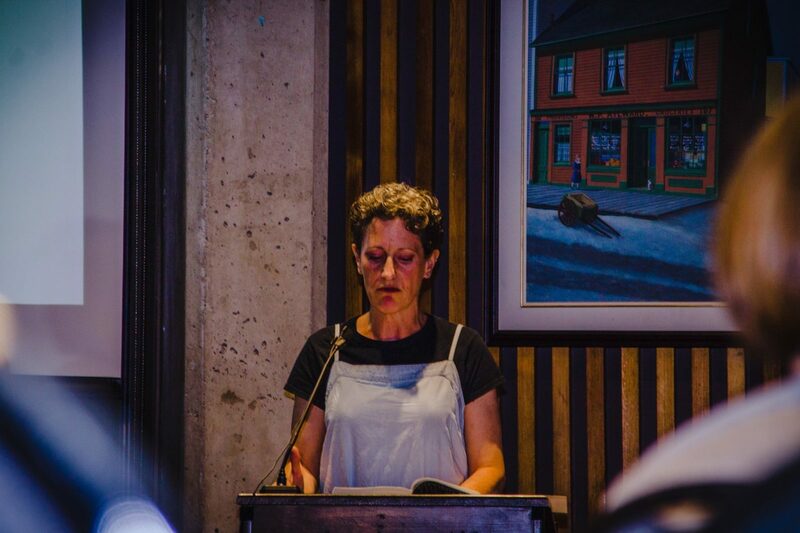 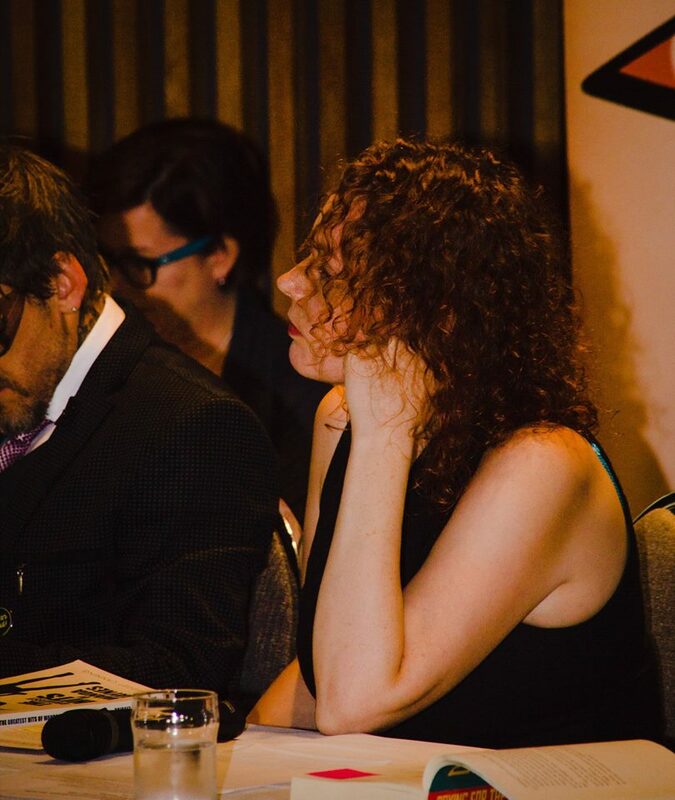 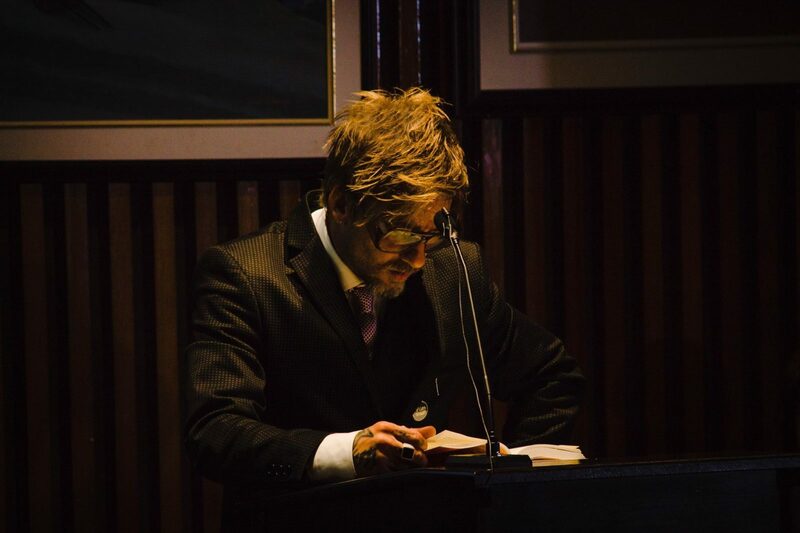 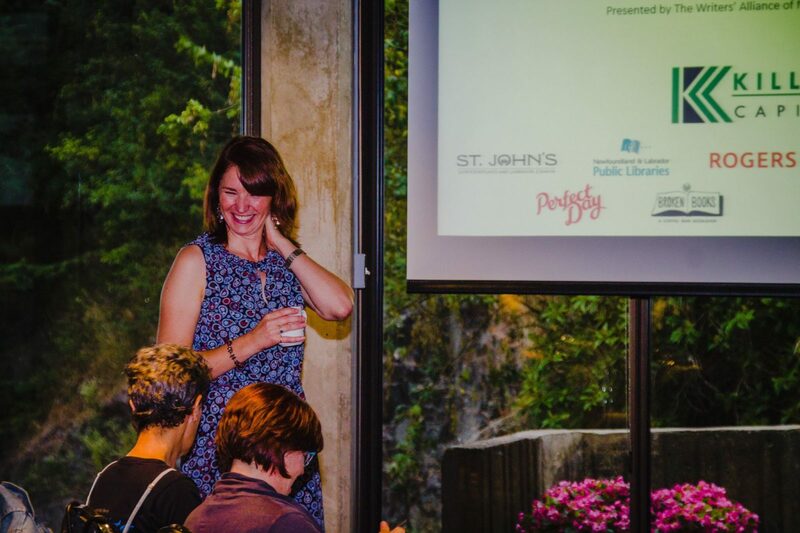 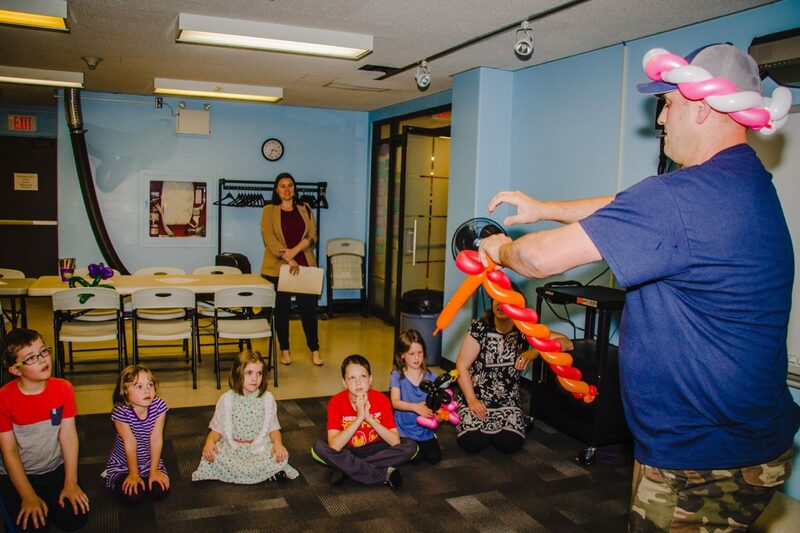 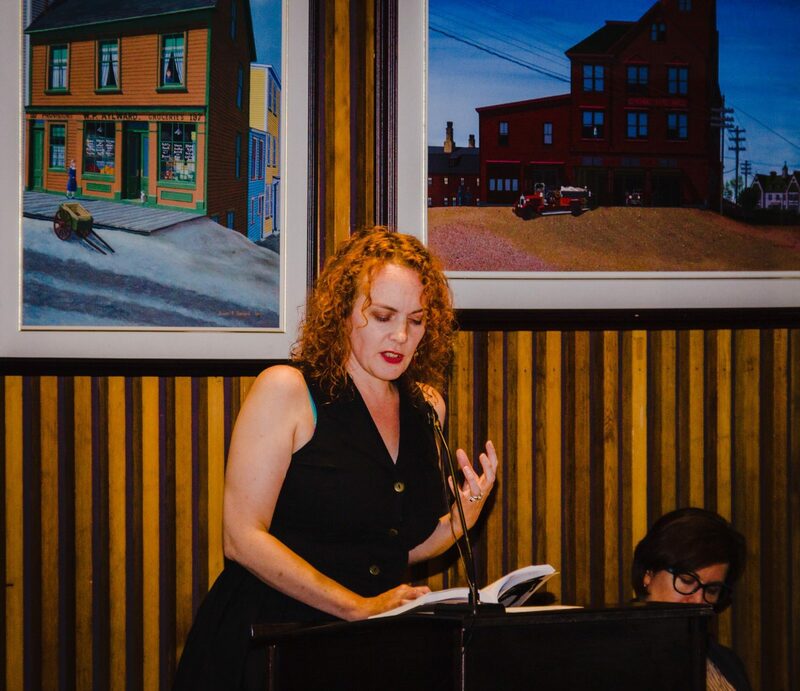 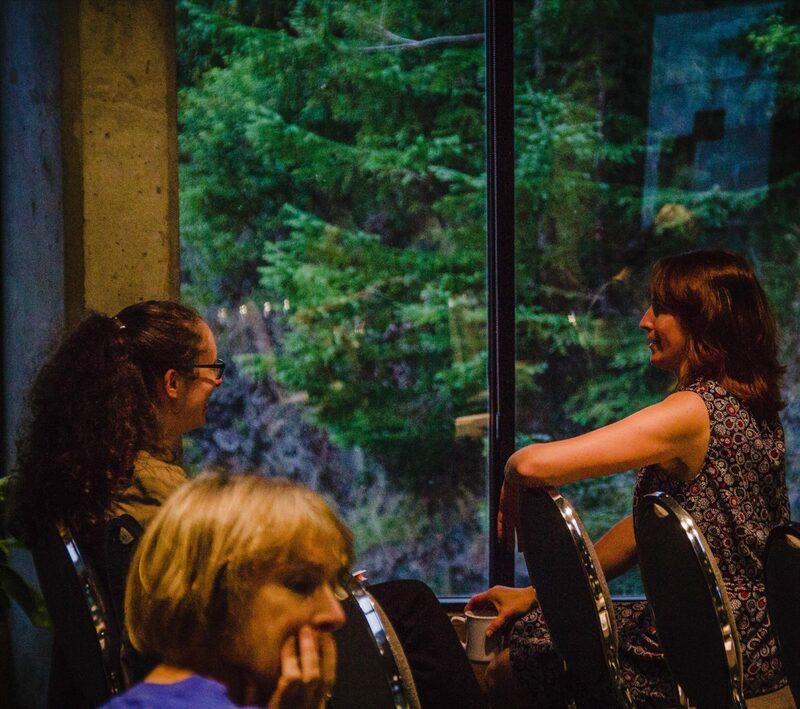 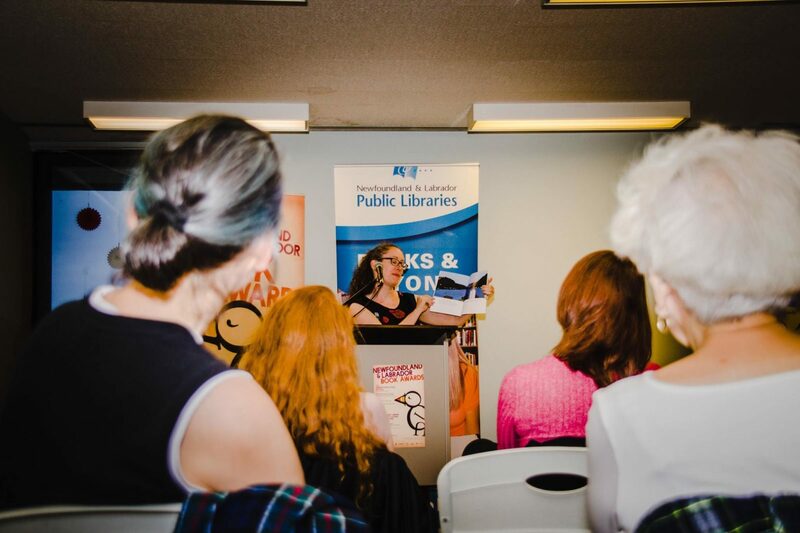 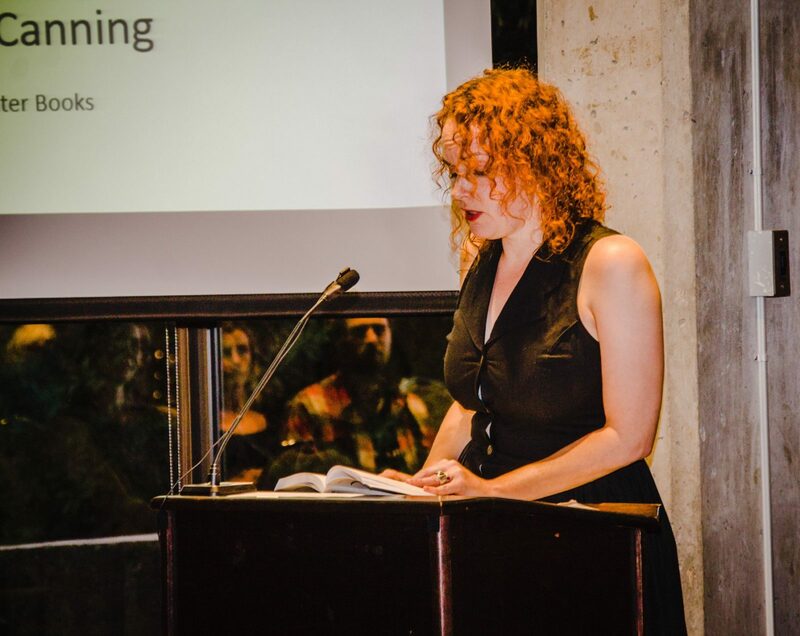 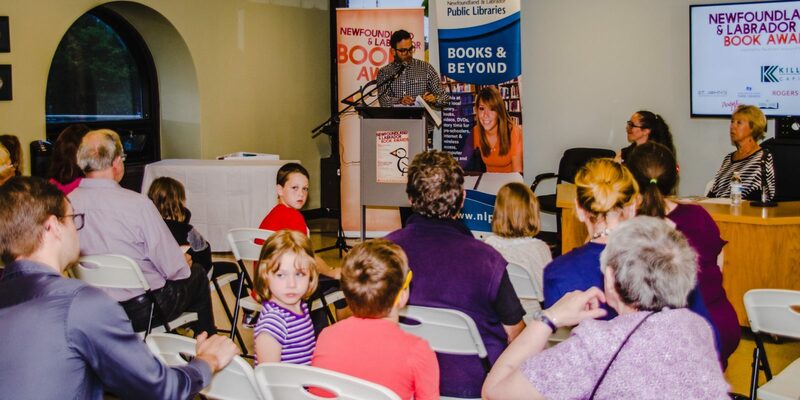 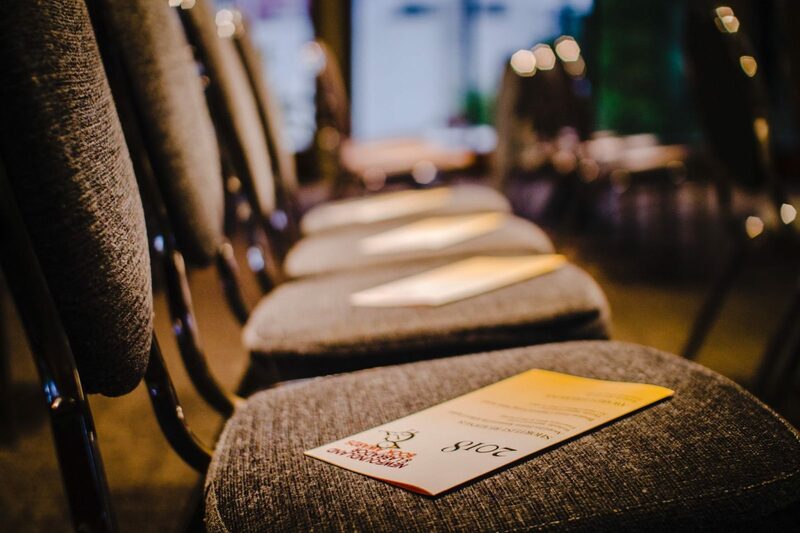 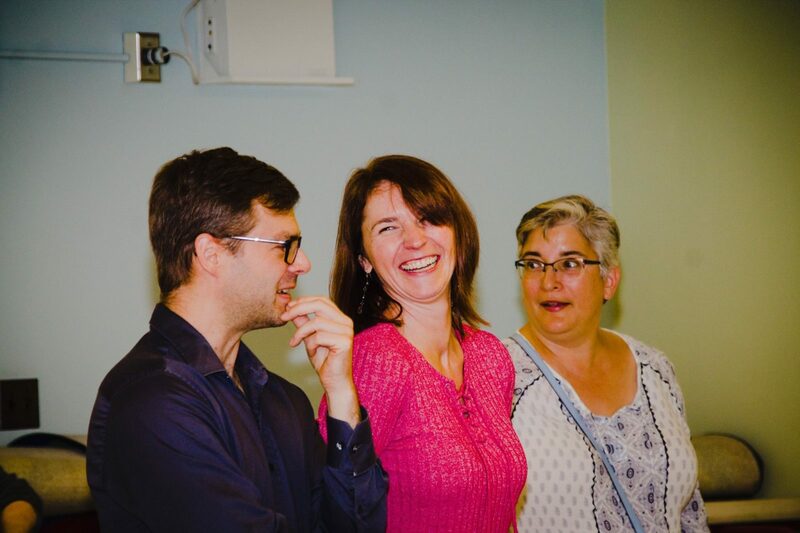 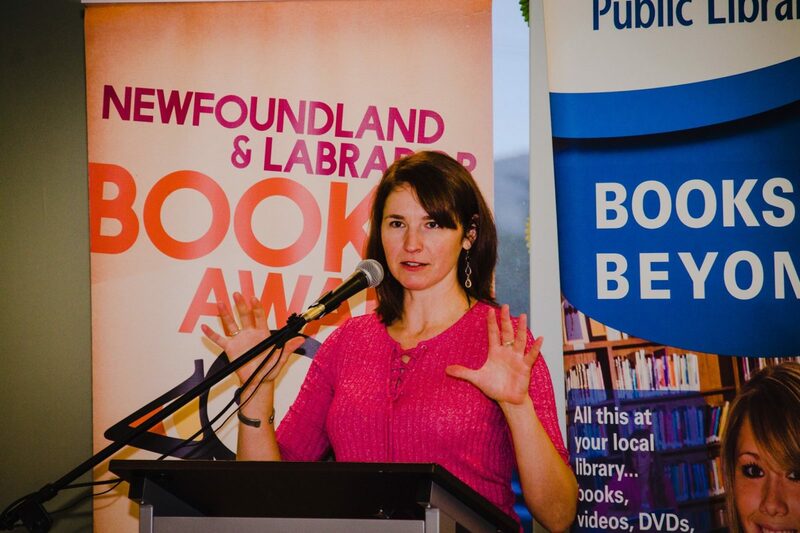 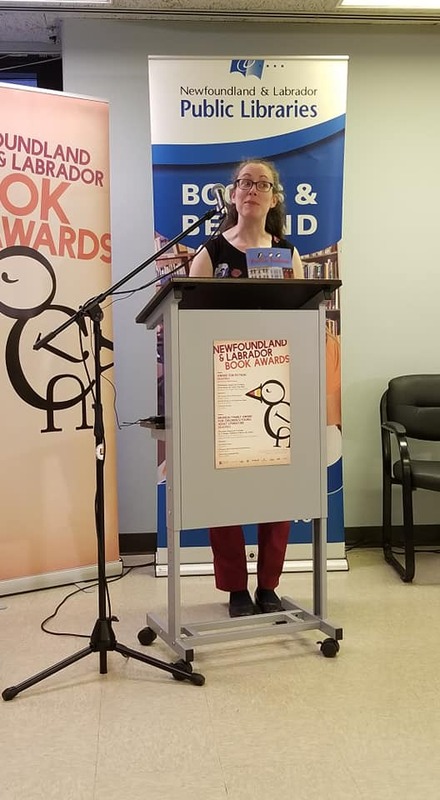 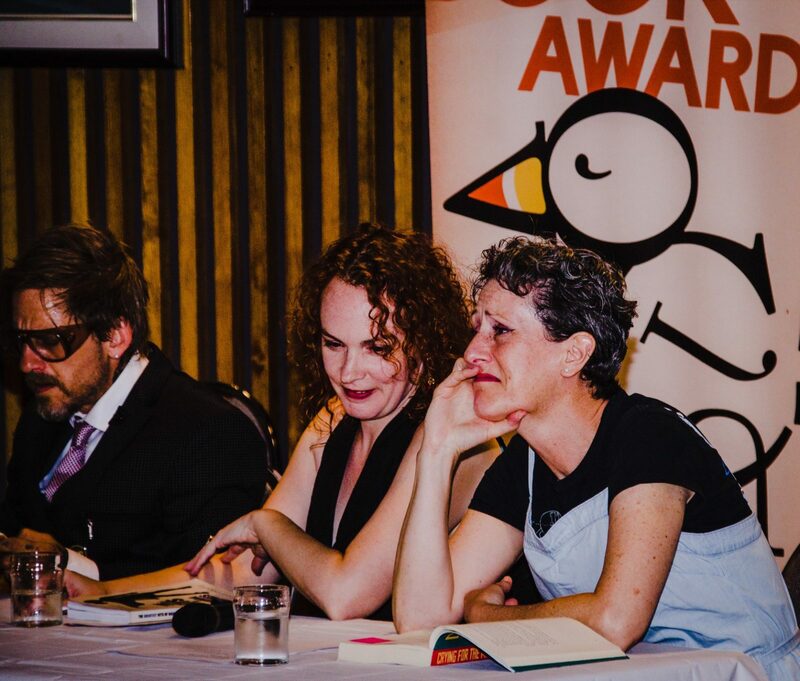 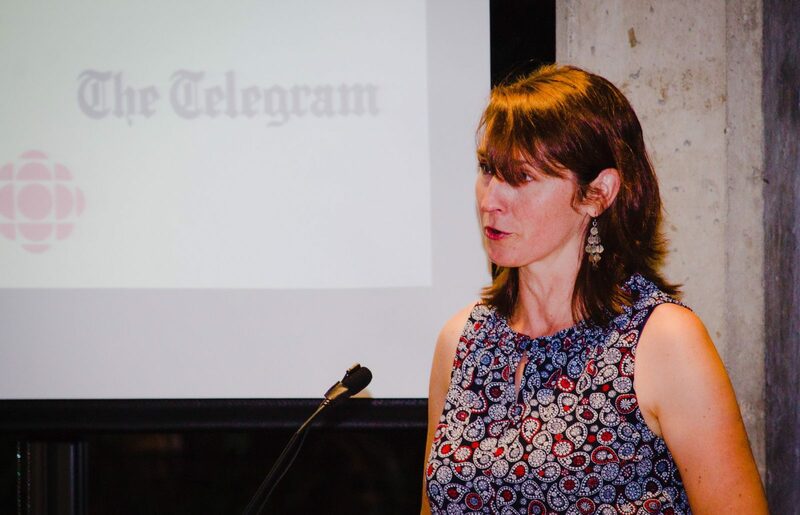 We also wish to thank Rogers TV, CBC, NL Public Libraries, the City of St. John’s, The Telegram, Perfect Day, NL Teachers’ Association, and Broken Books for their kind contributions, as well as Angela Antle and Don-E Coady for giving their time to host our shortlist readings.